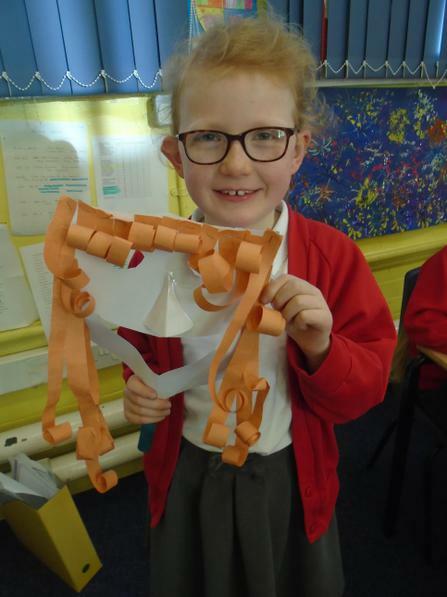 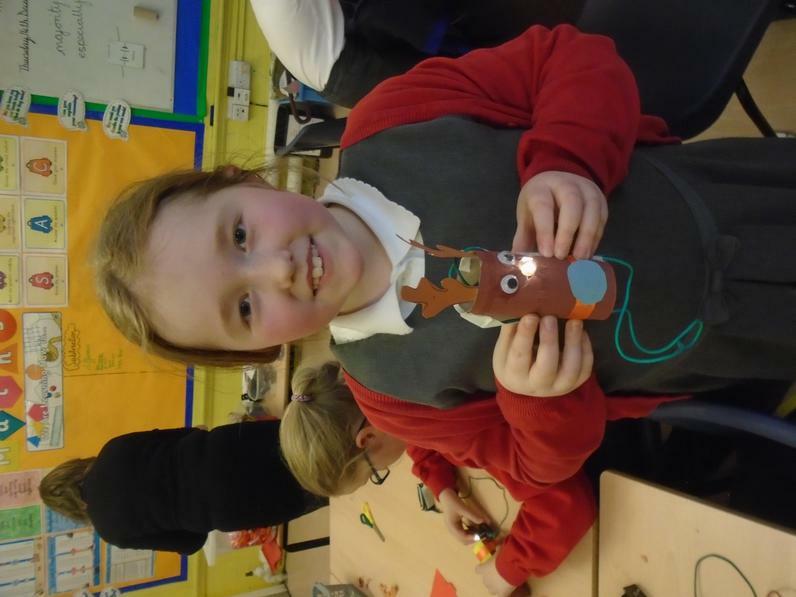 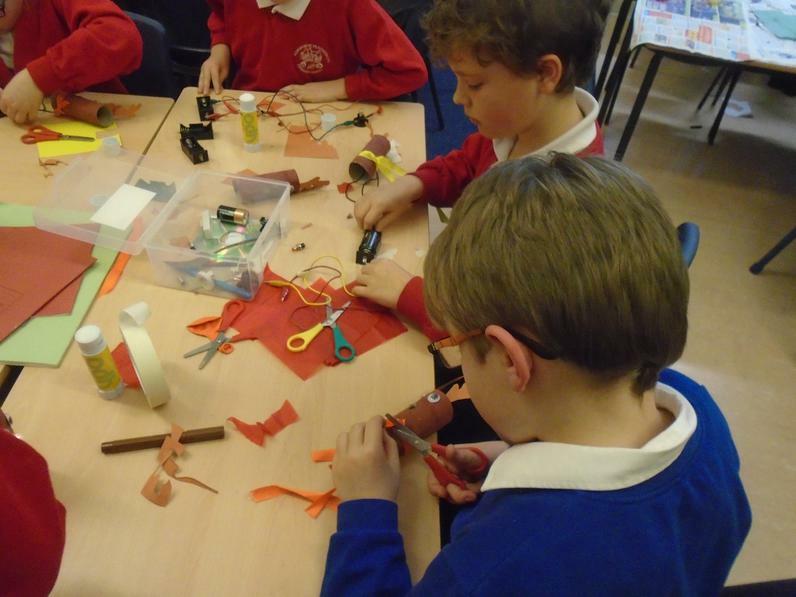 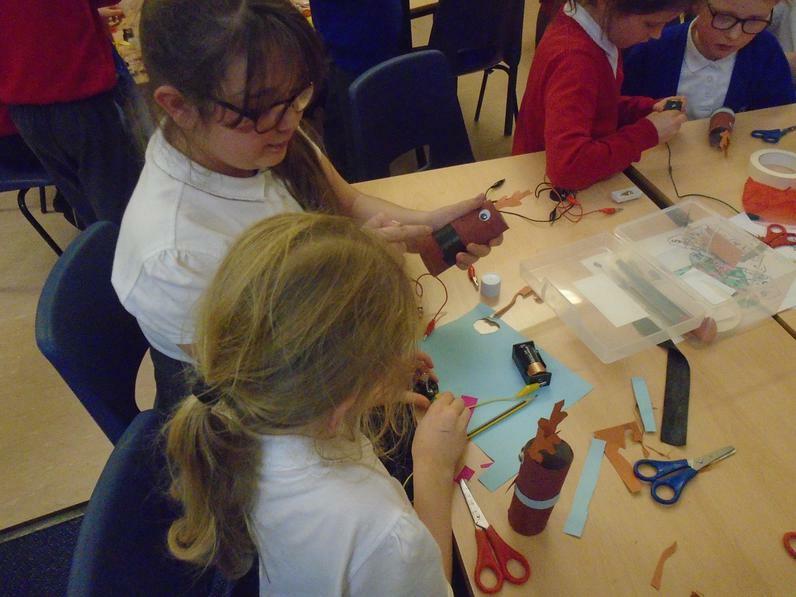 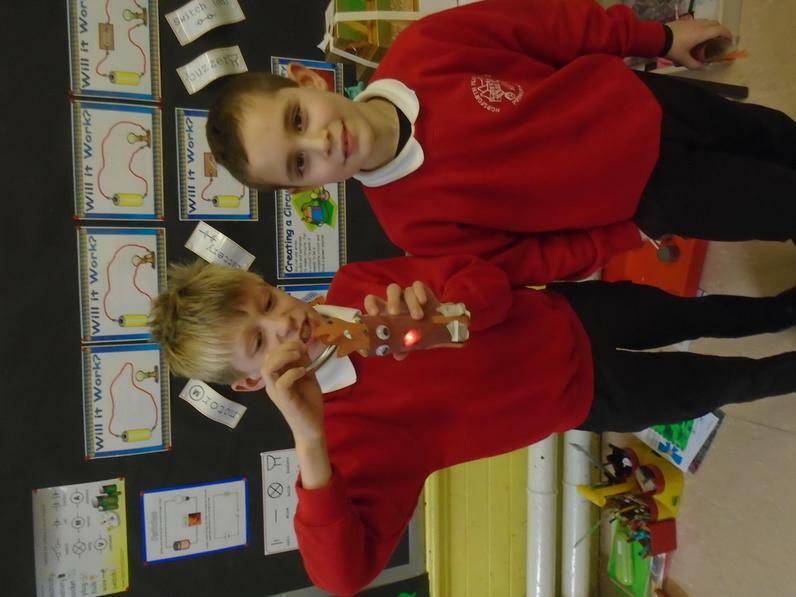 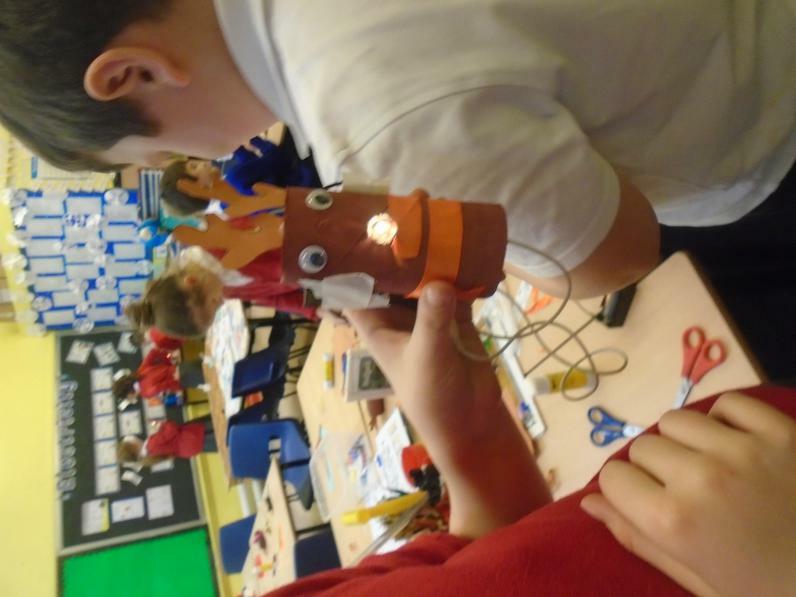 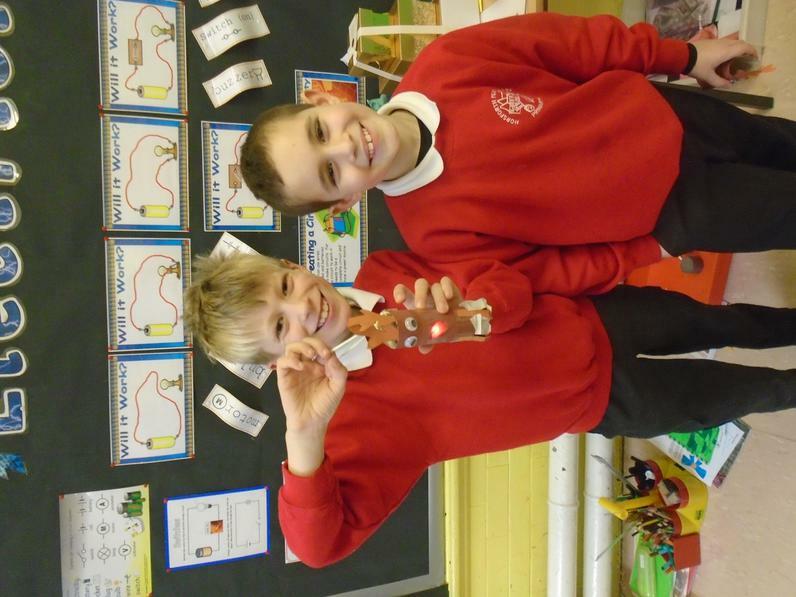 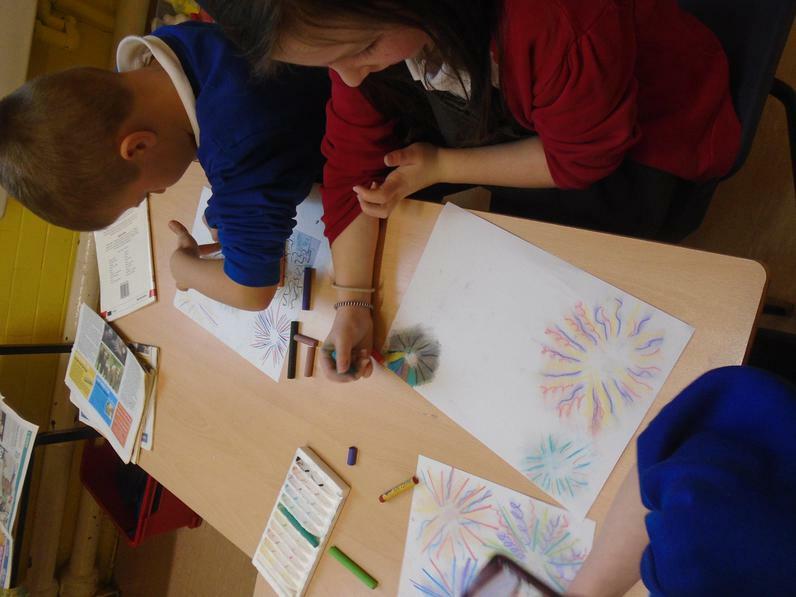 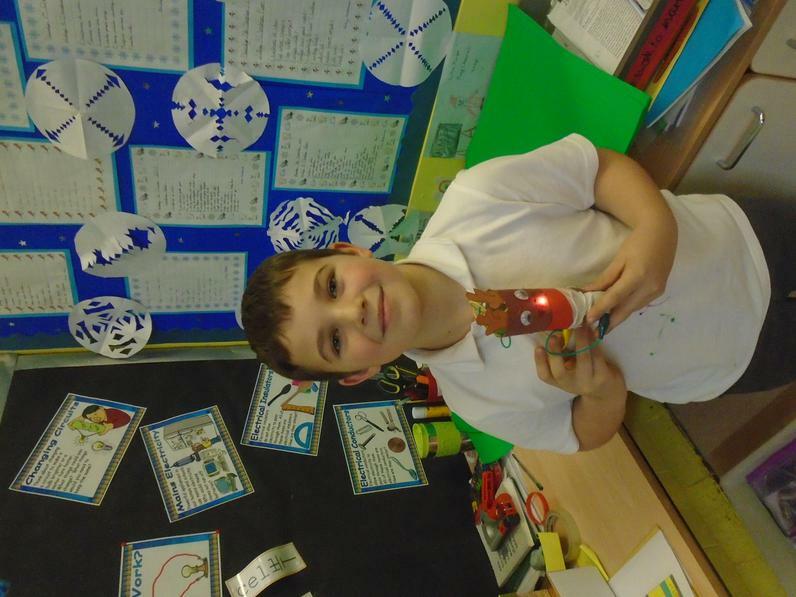 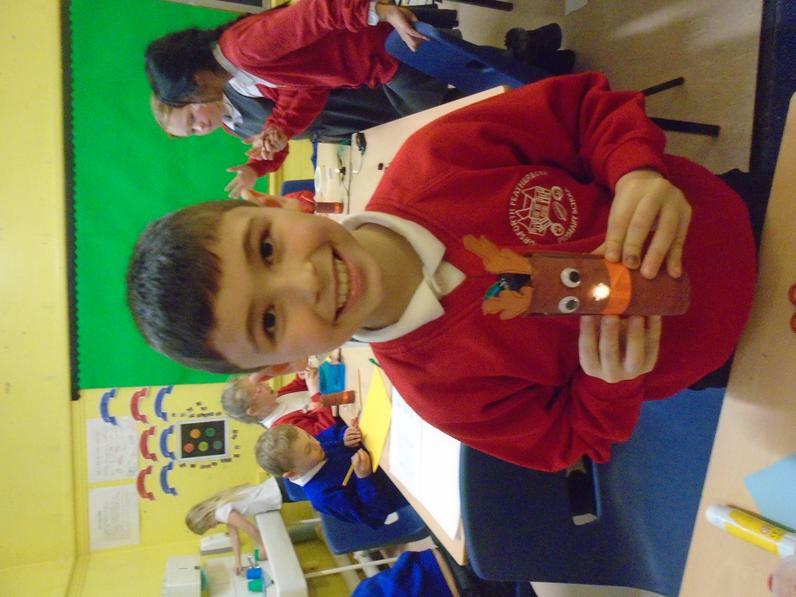 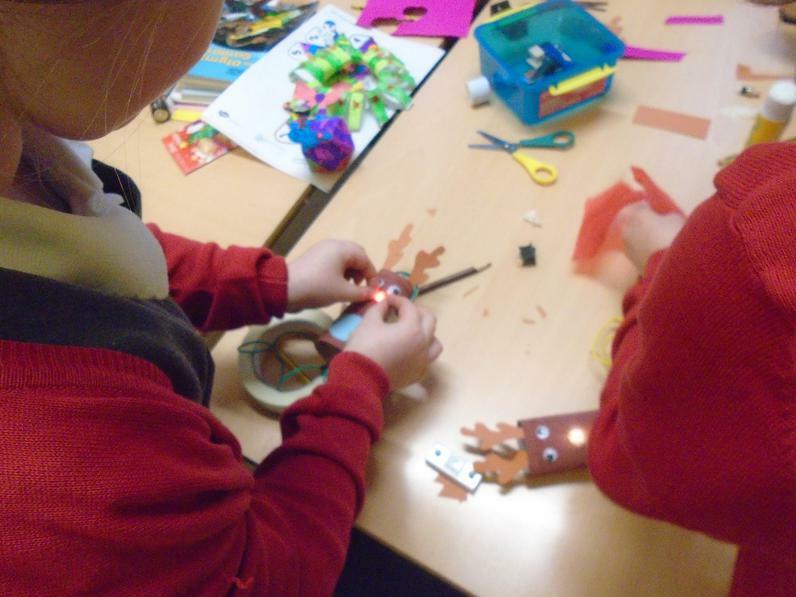 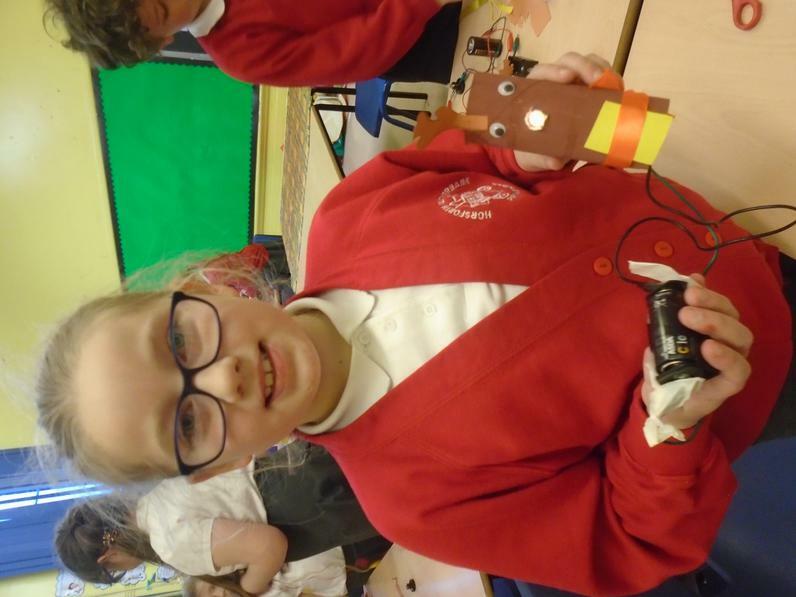 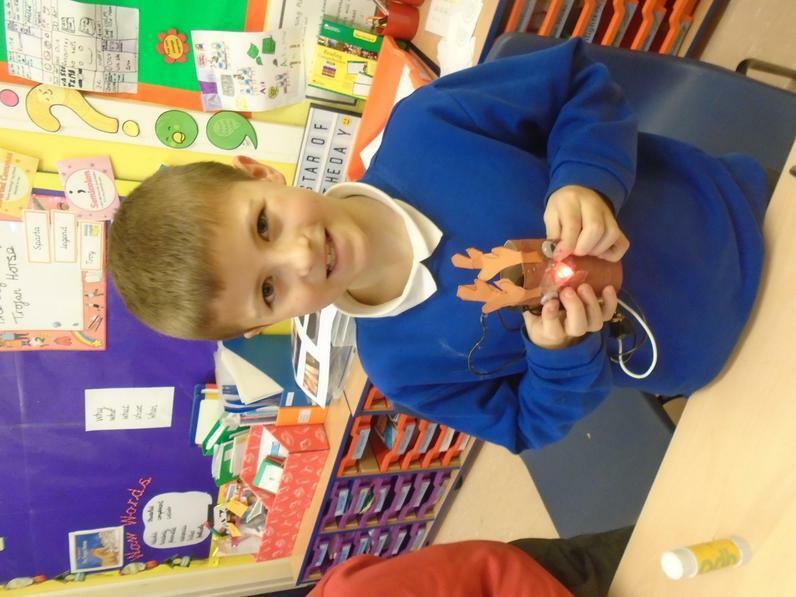 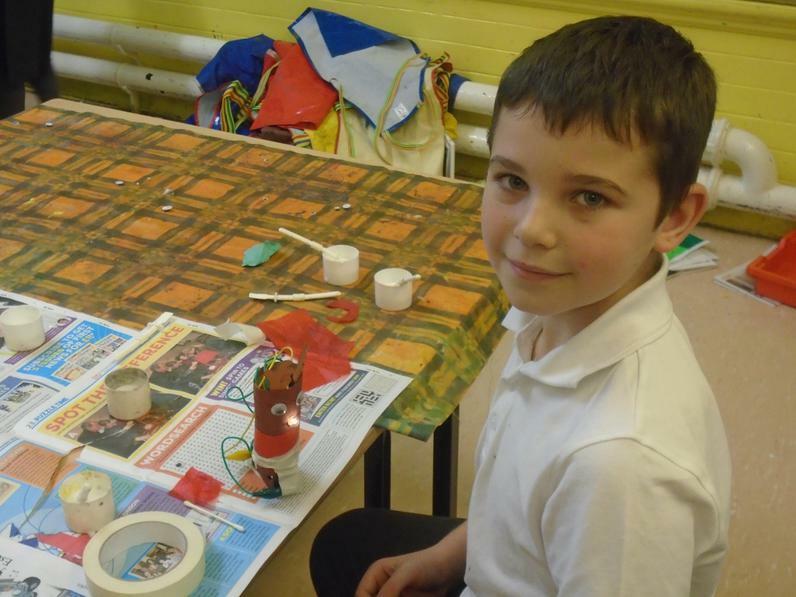 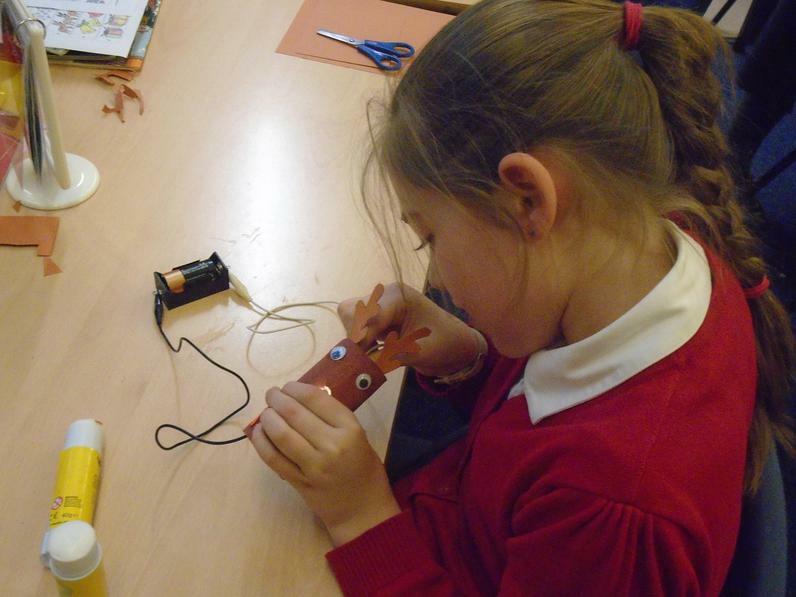 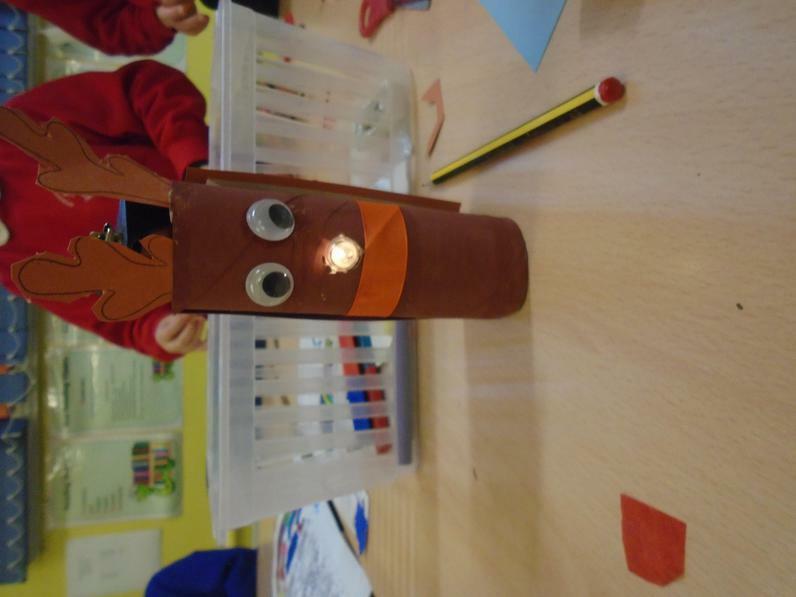 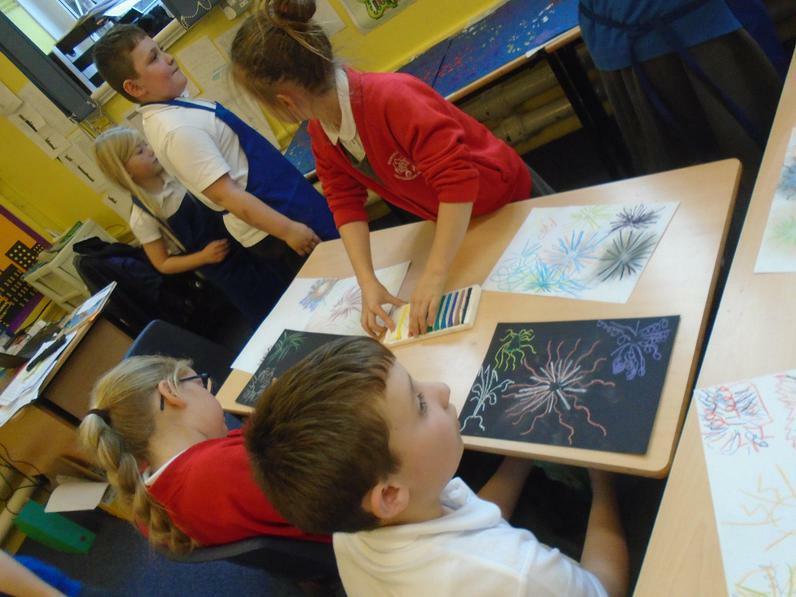 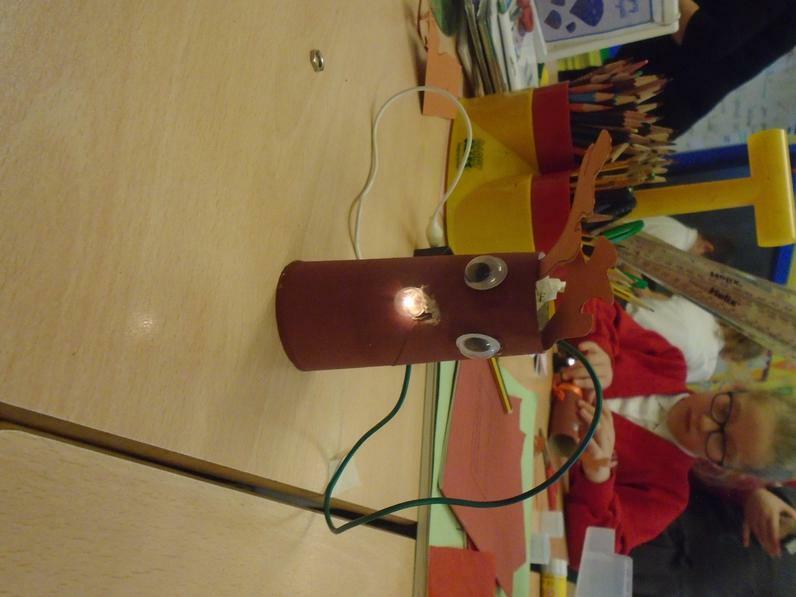 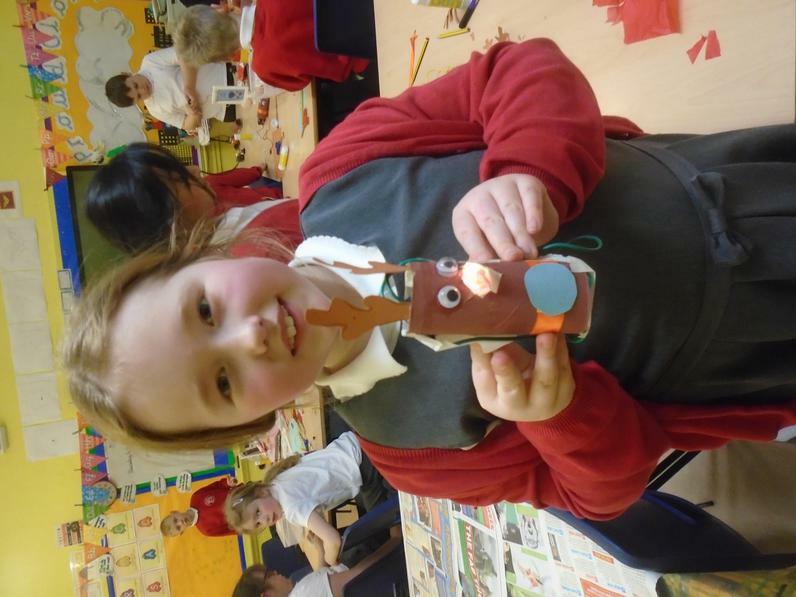 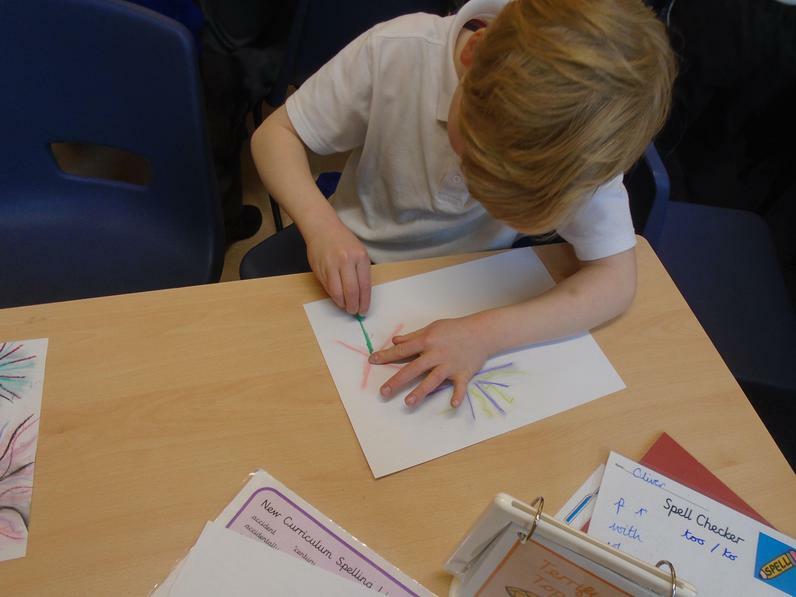 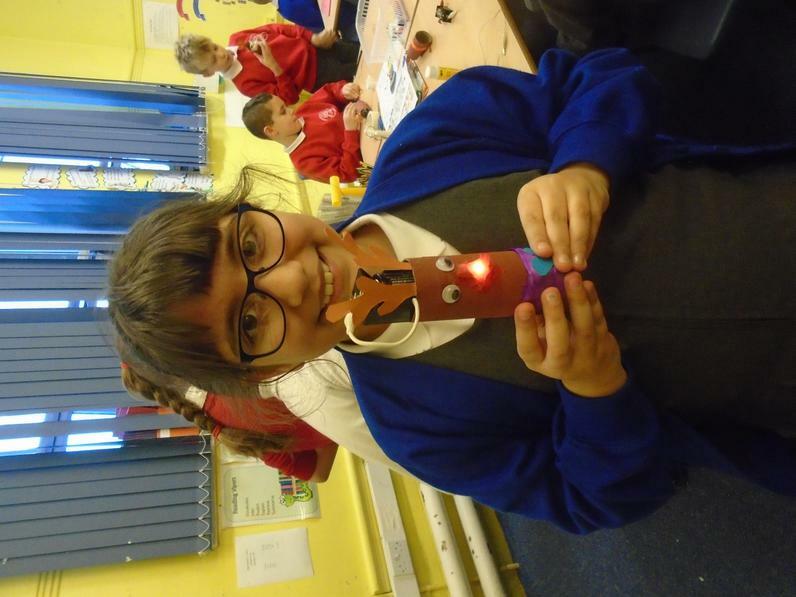 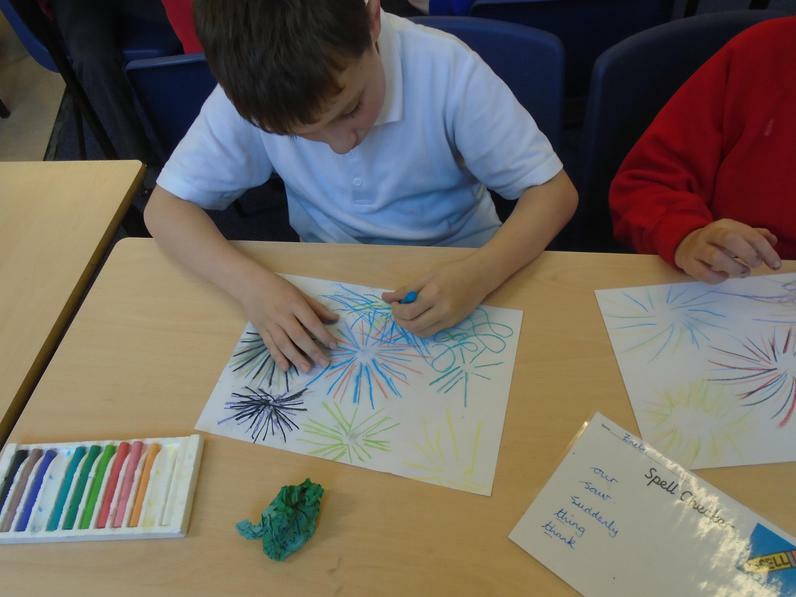 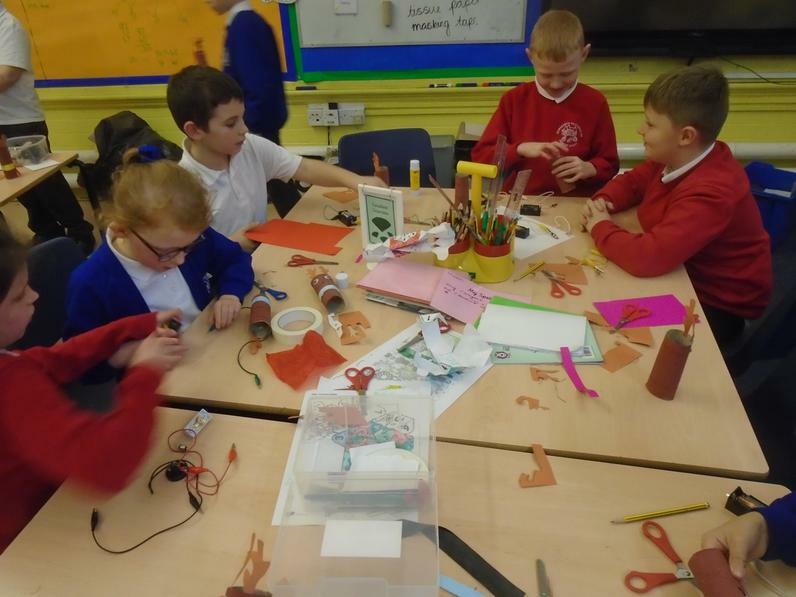 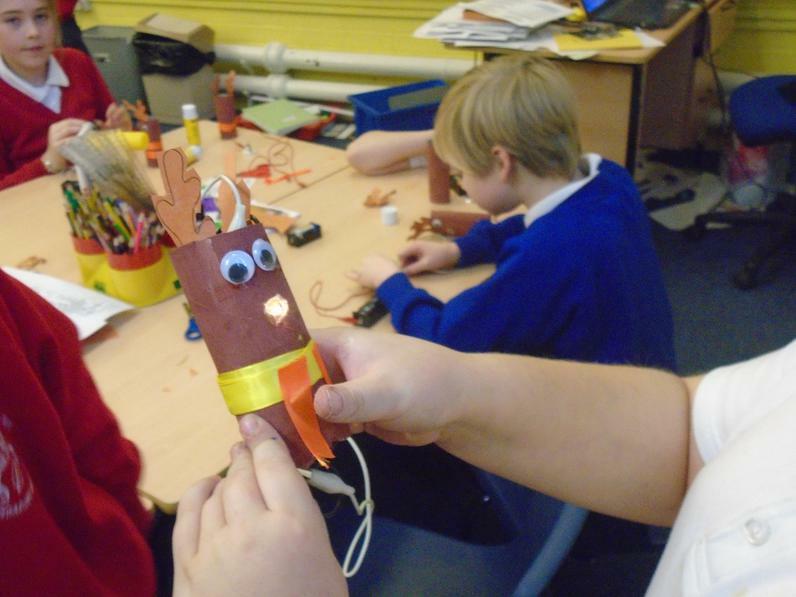 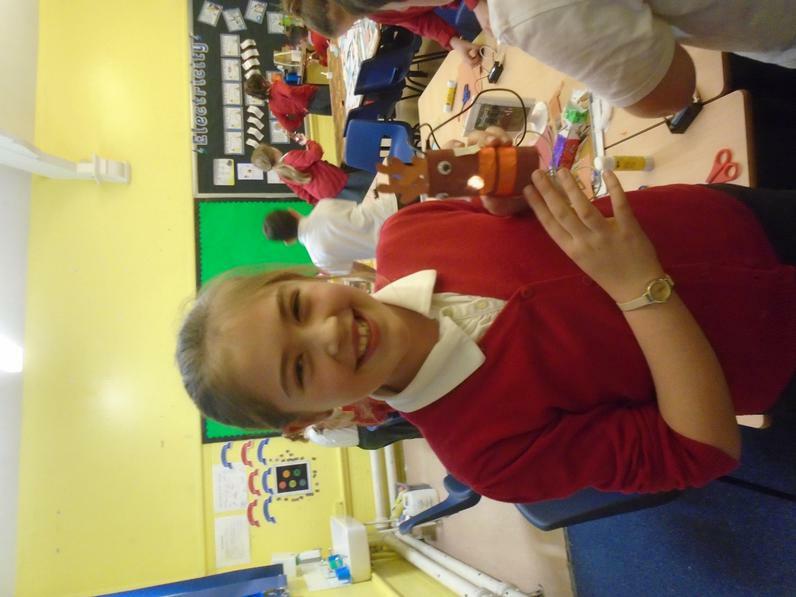 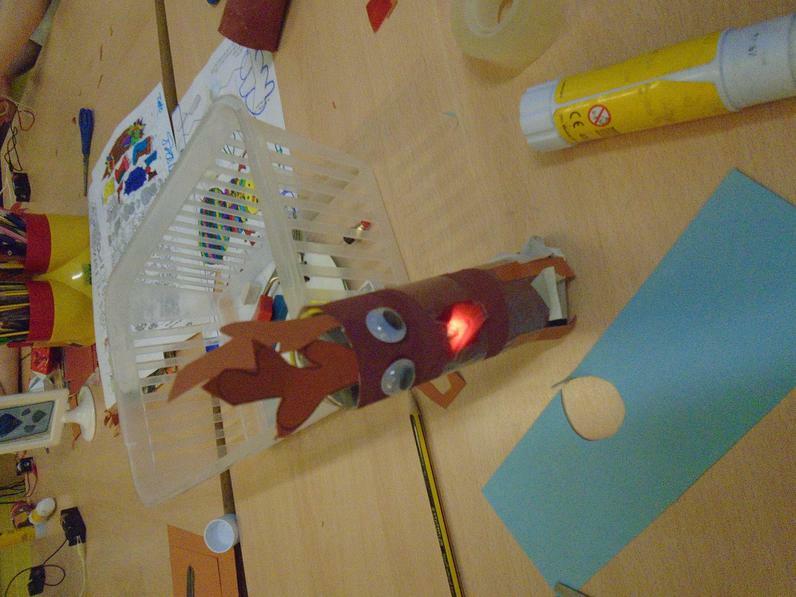 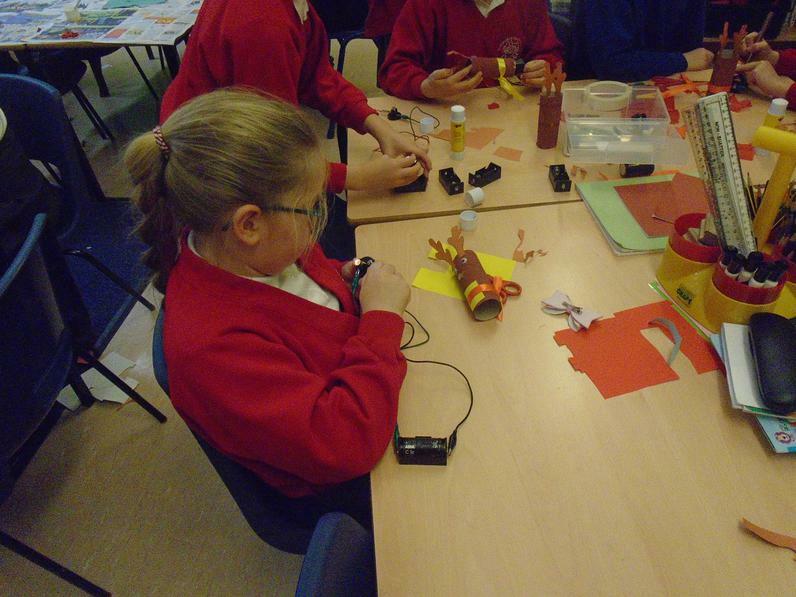 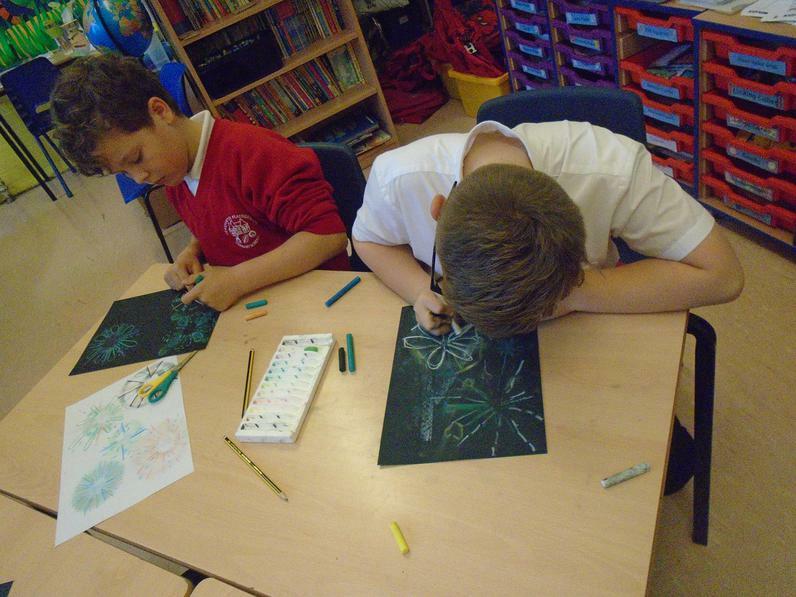 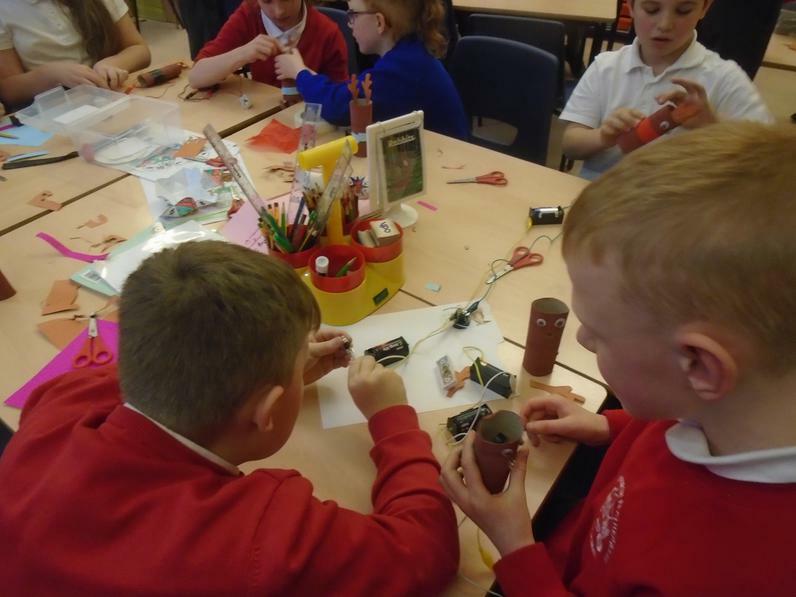 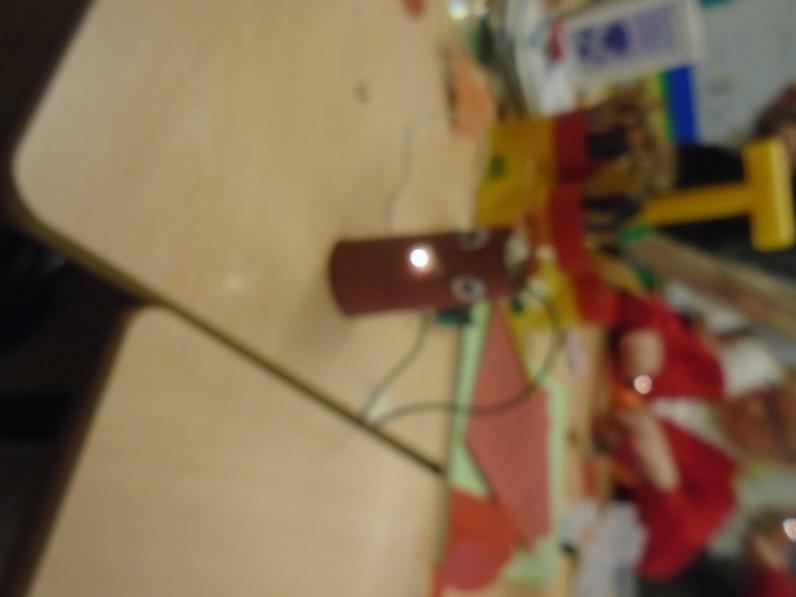 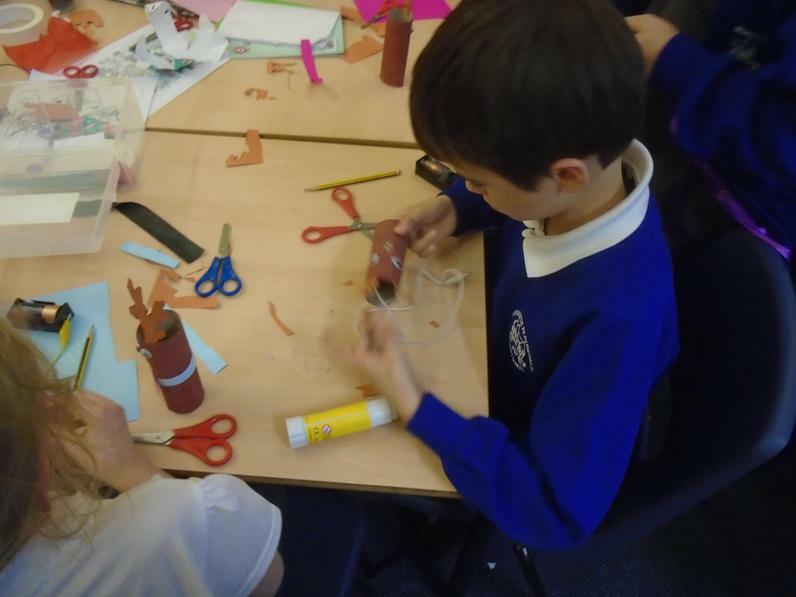 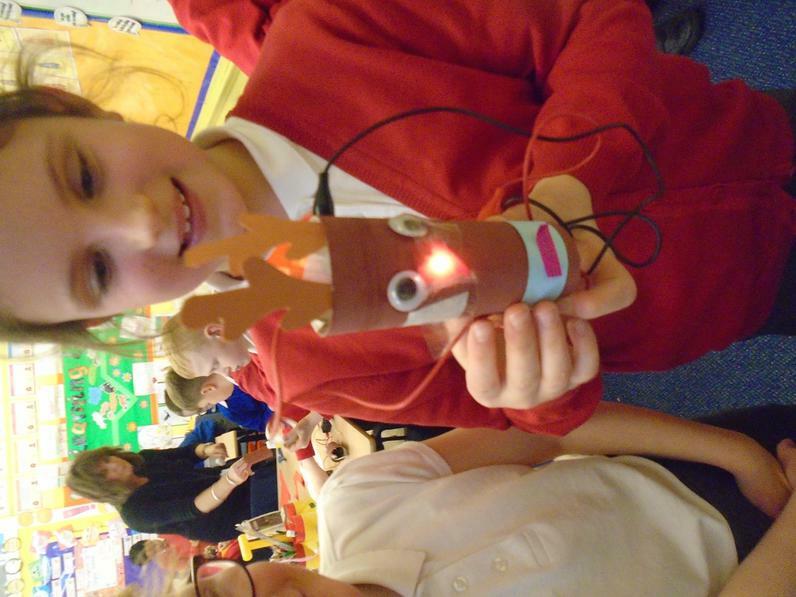 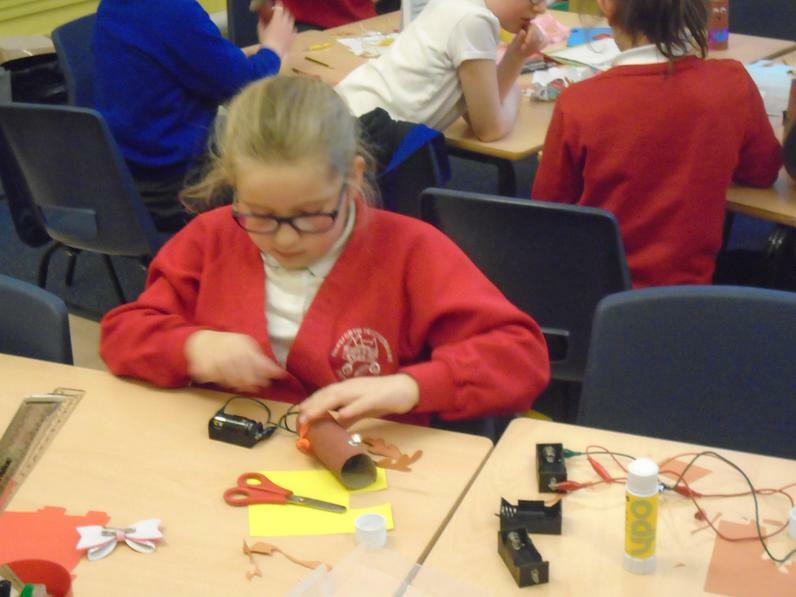 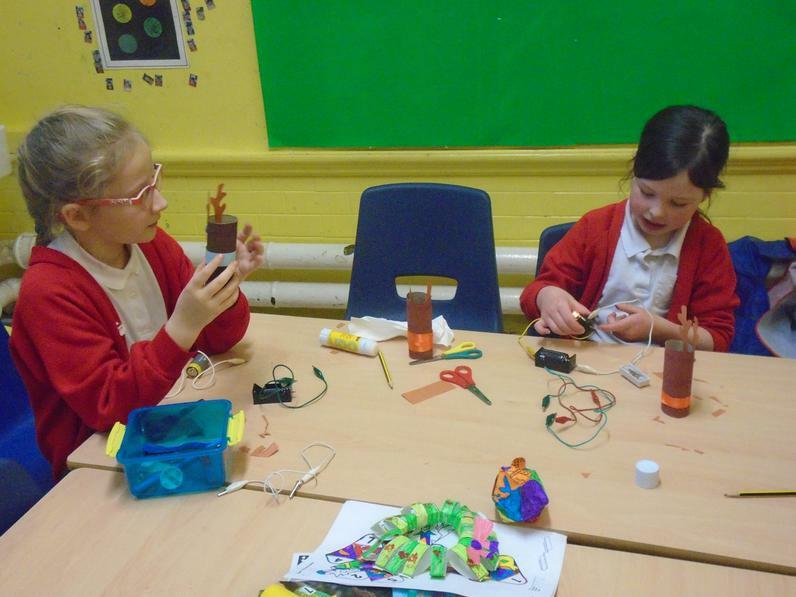 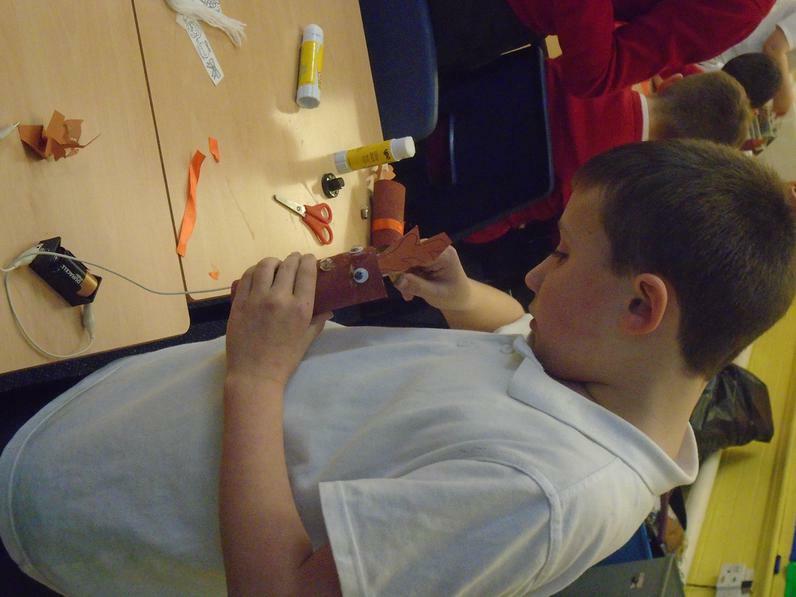 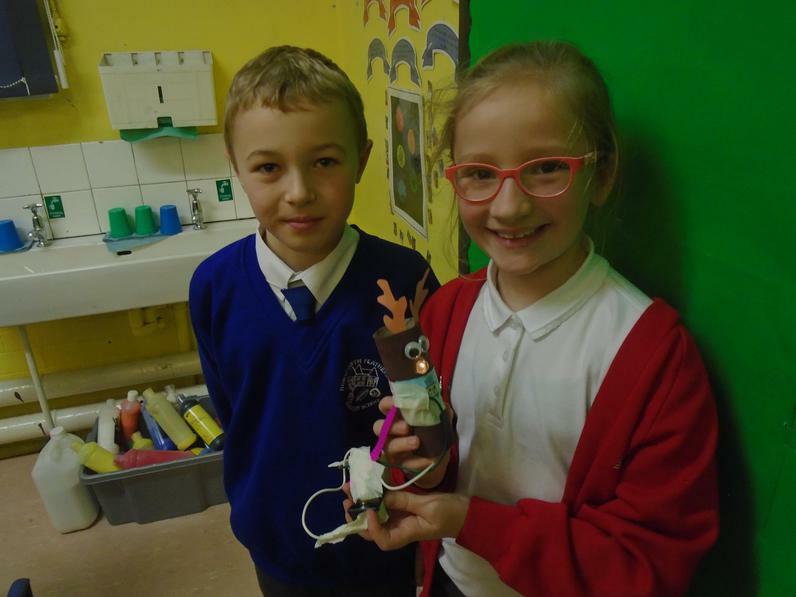 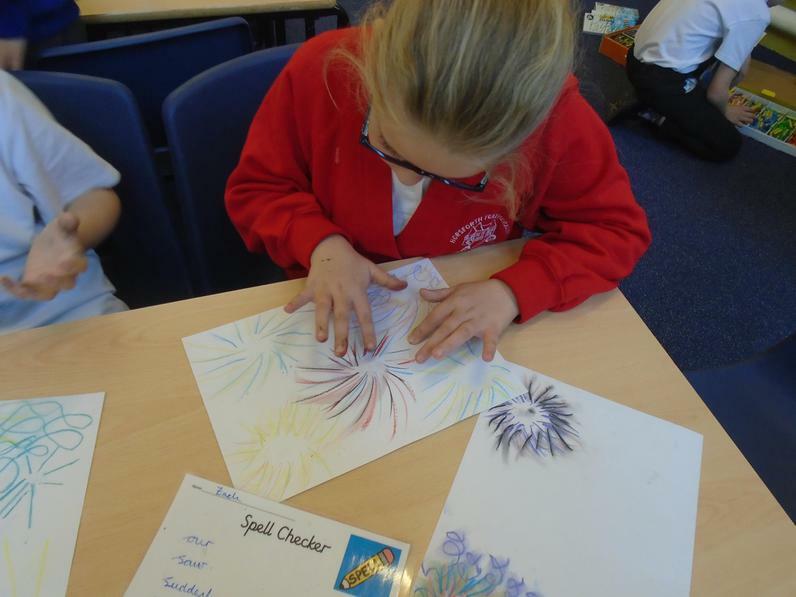 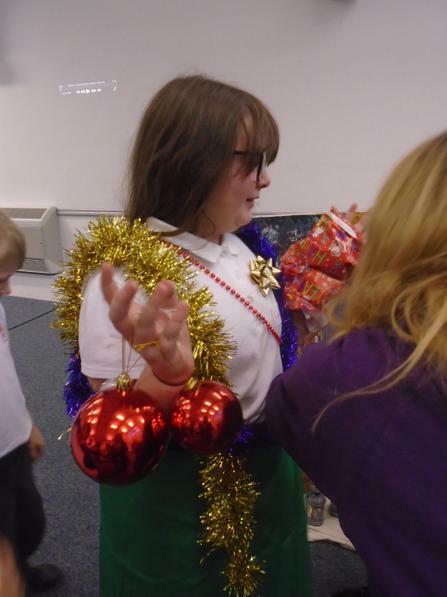 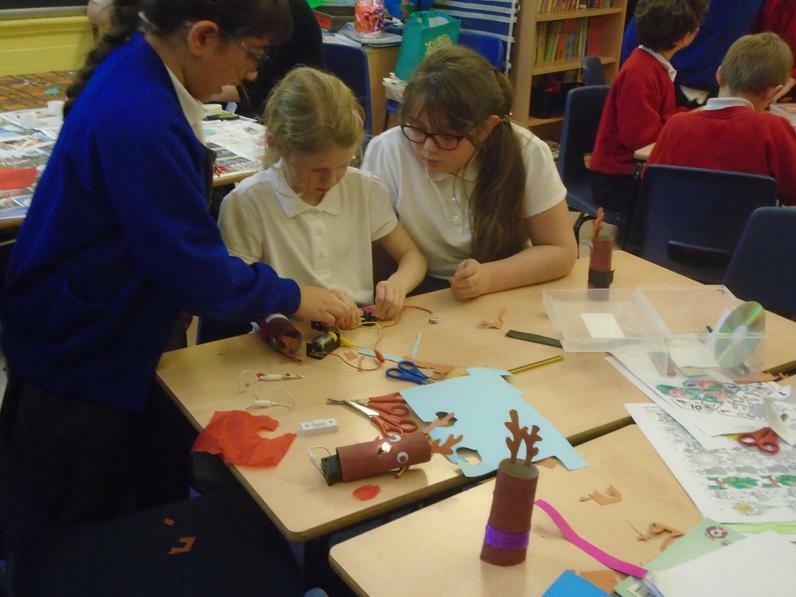 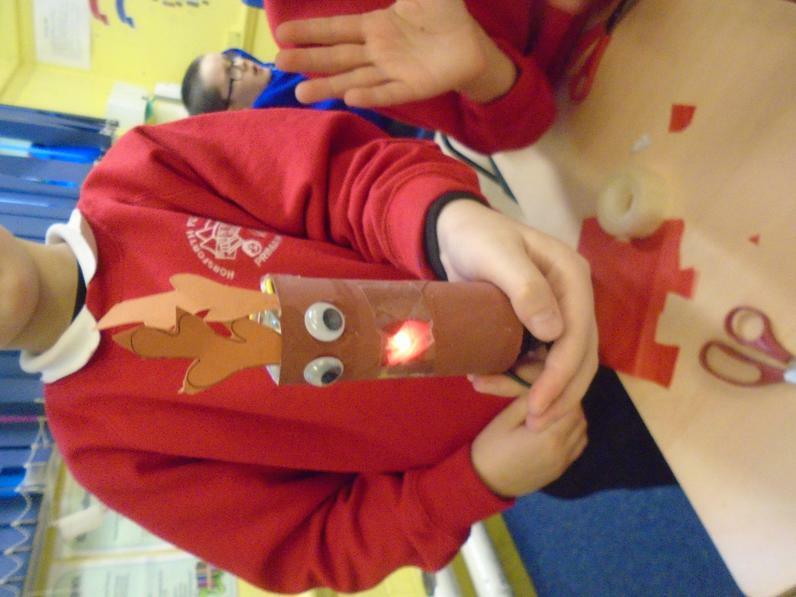 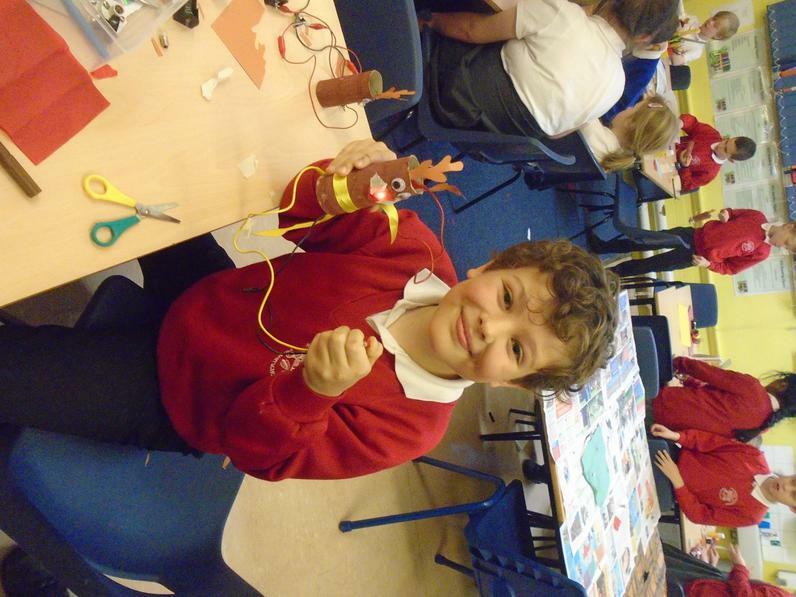 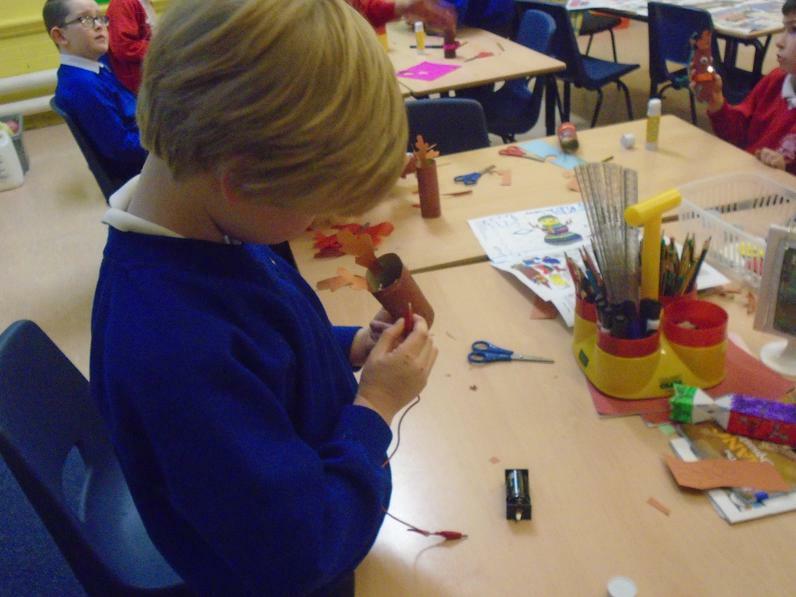 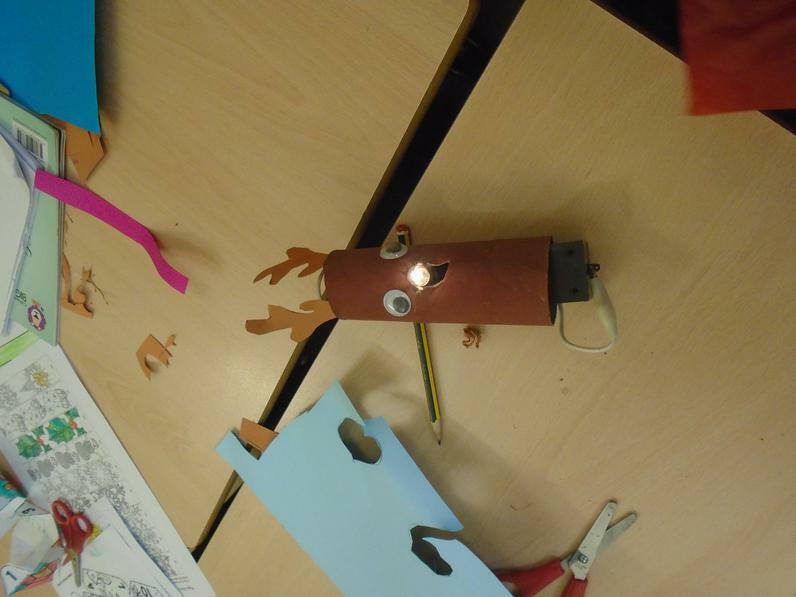 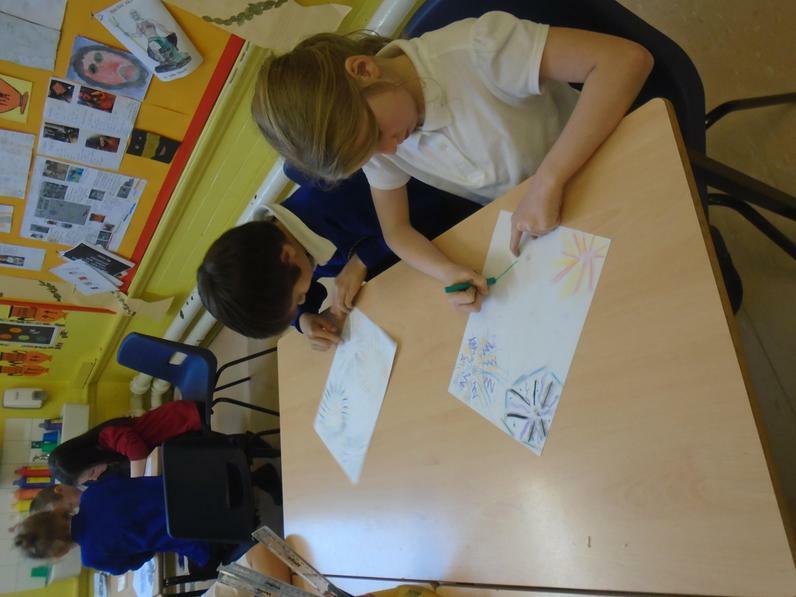 Year 4 have been making their own light up Christmas tree decorations using electrical circuits they have made themselves. 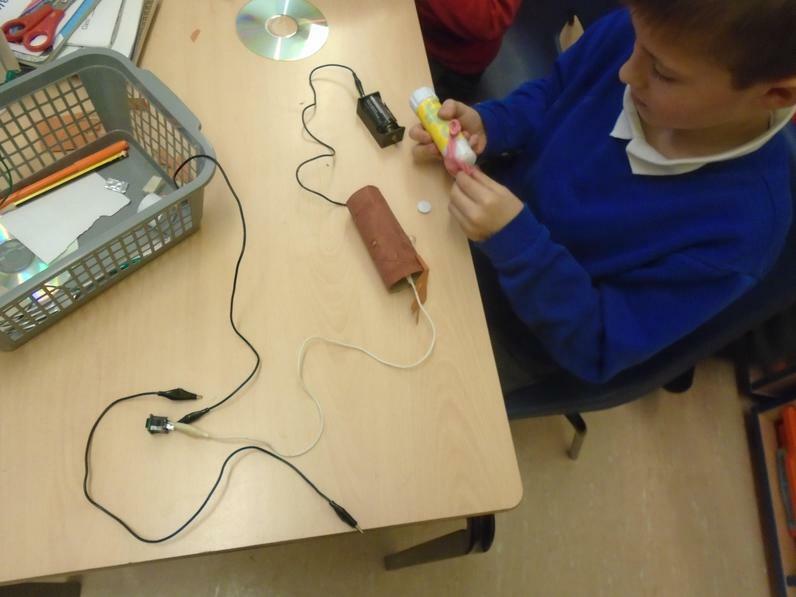 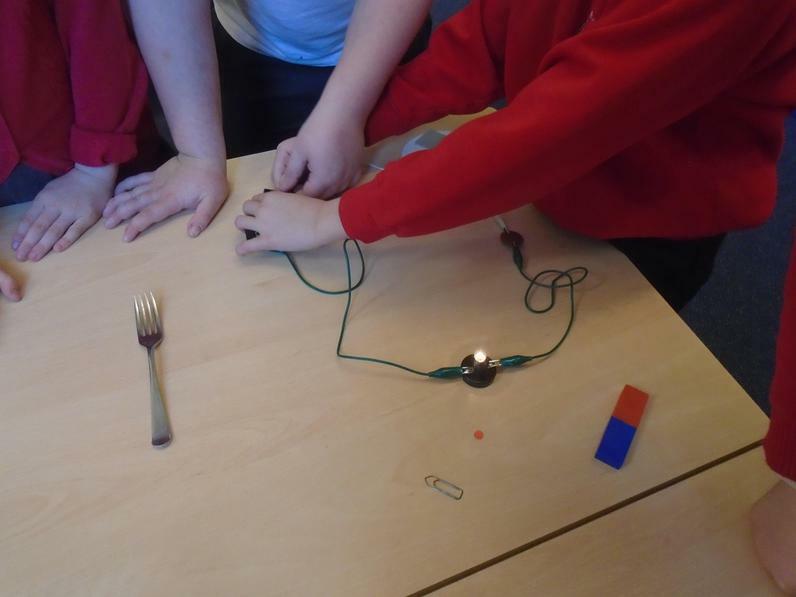 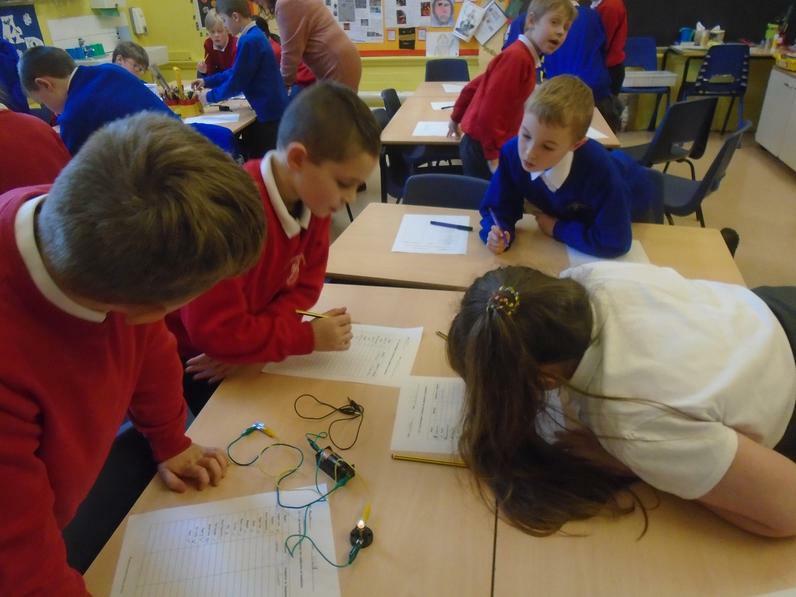 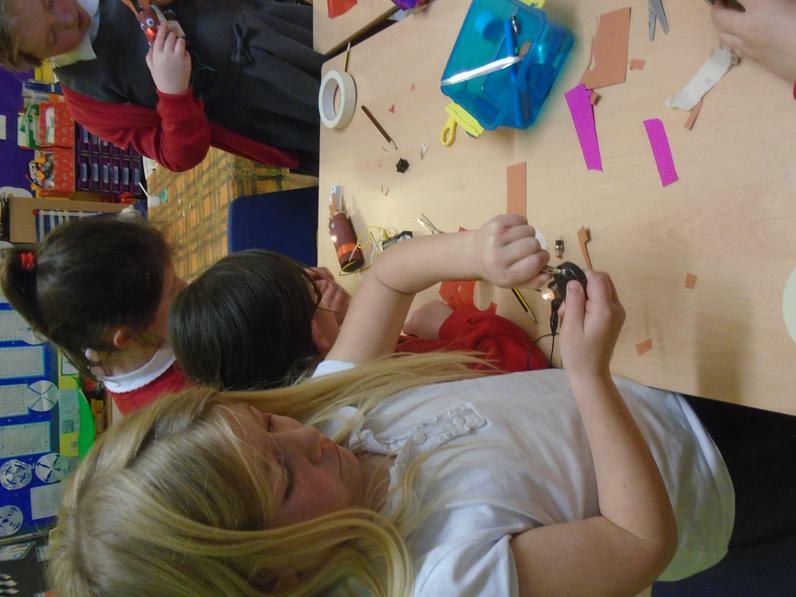 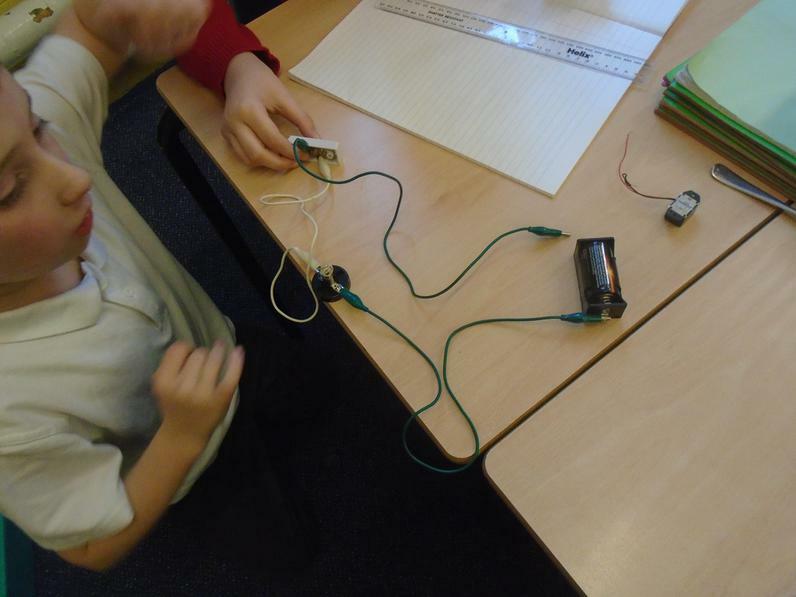 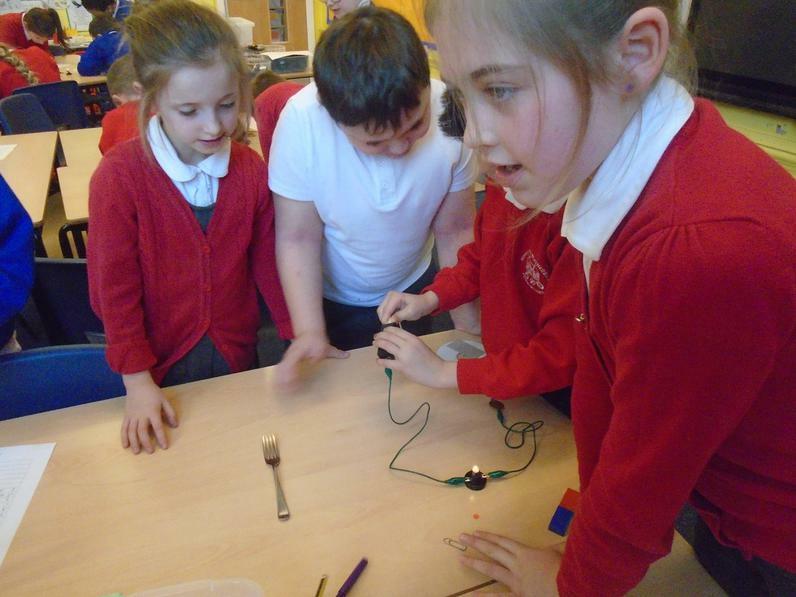 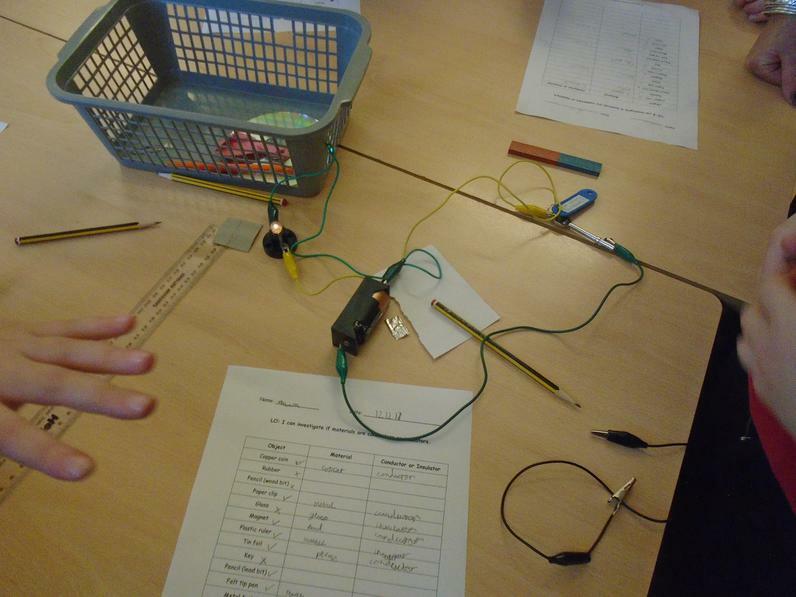 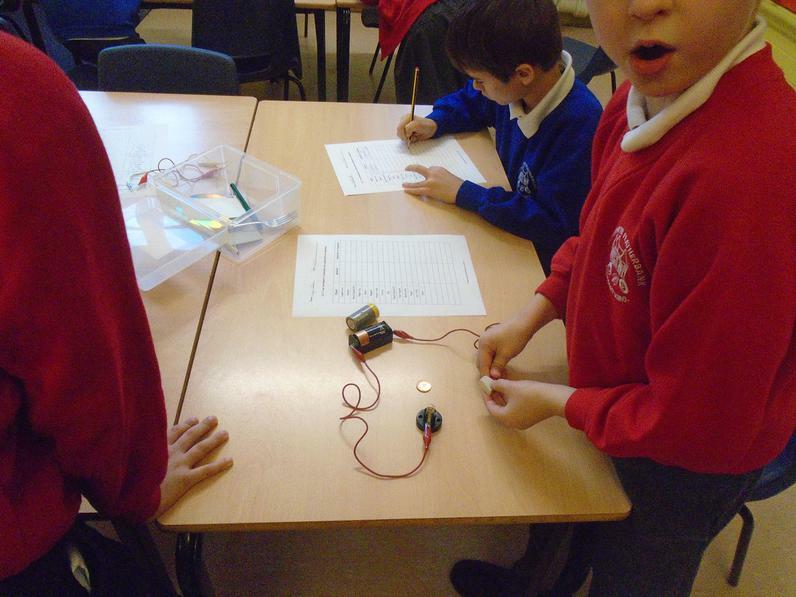 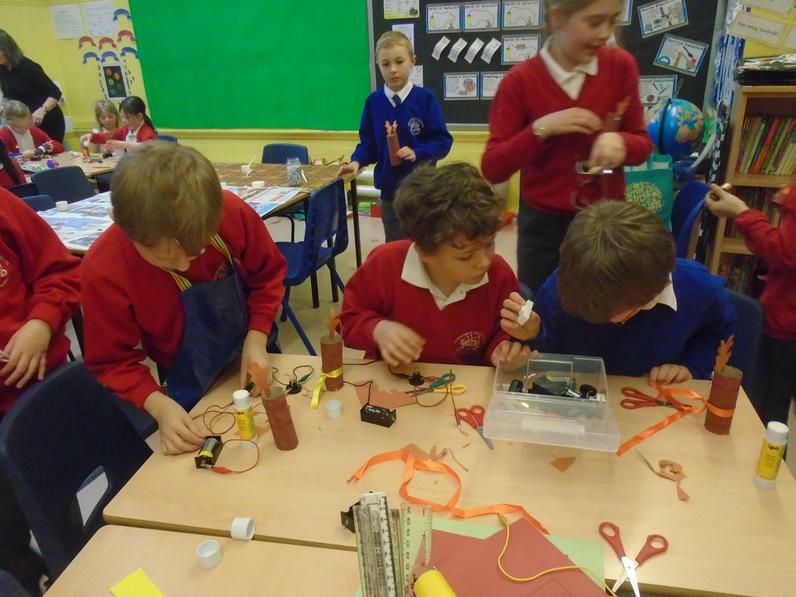 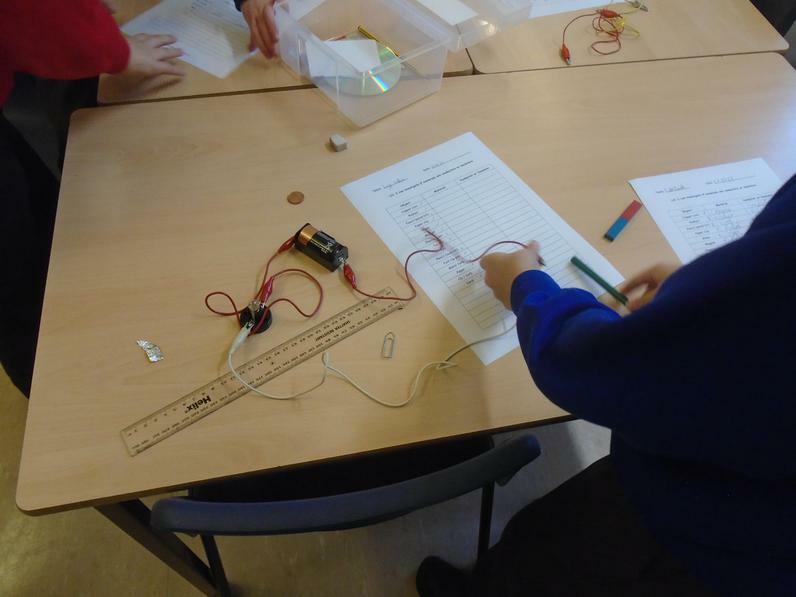 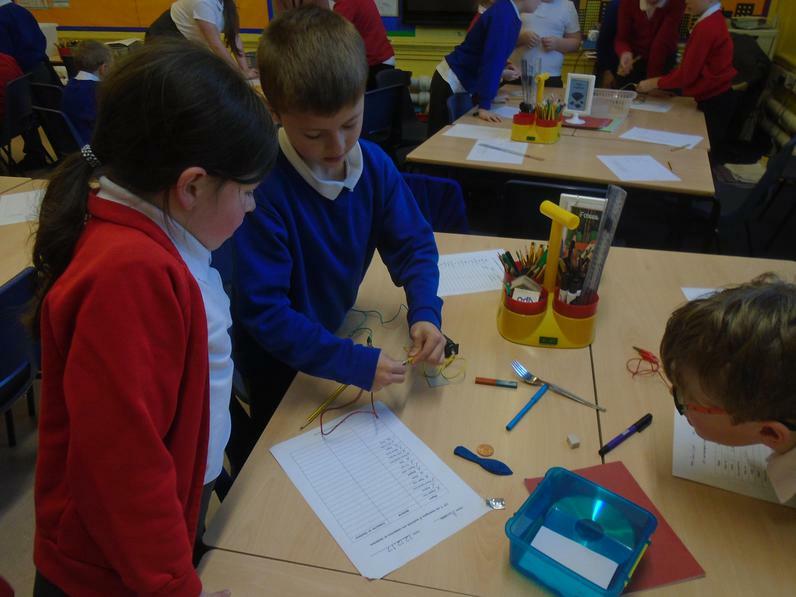 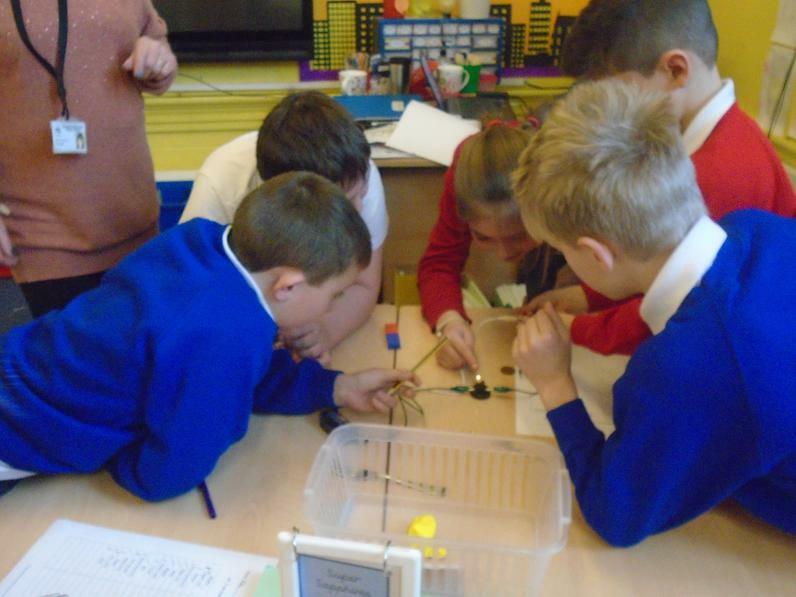 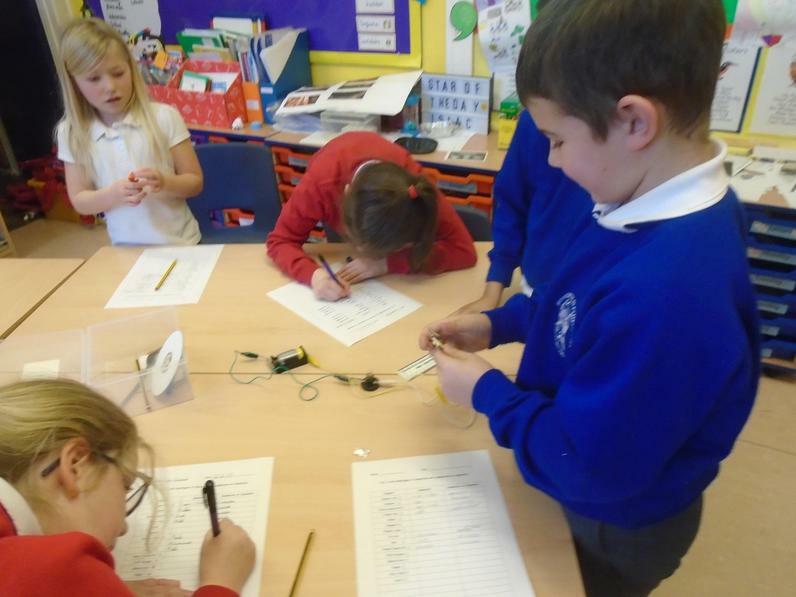 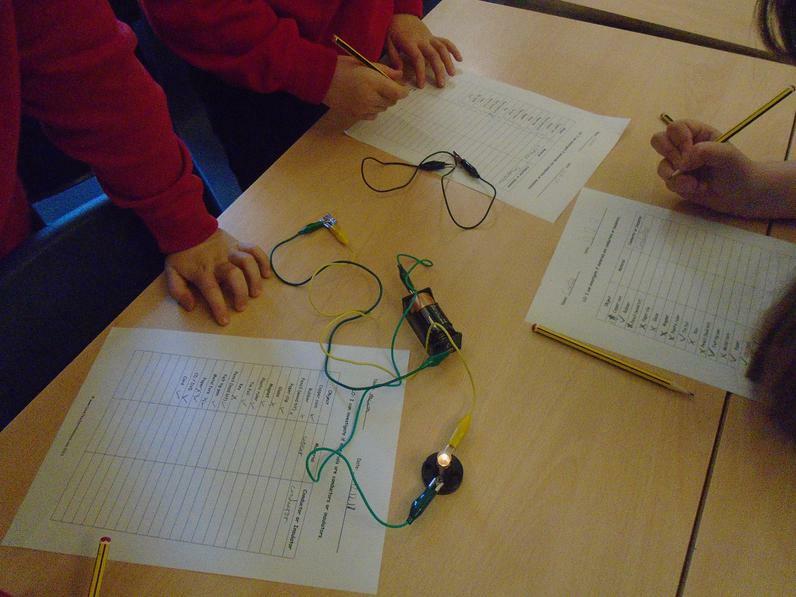 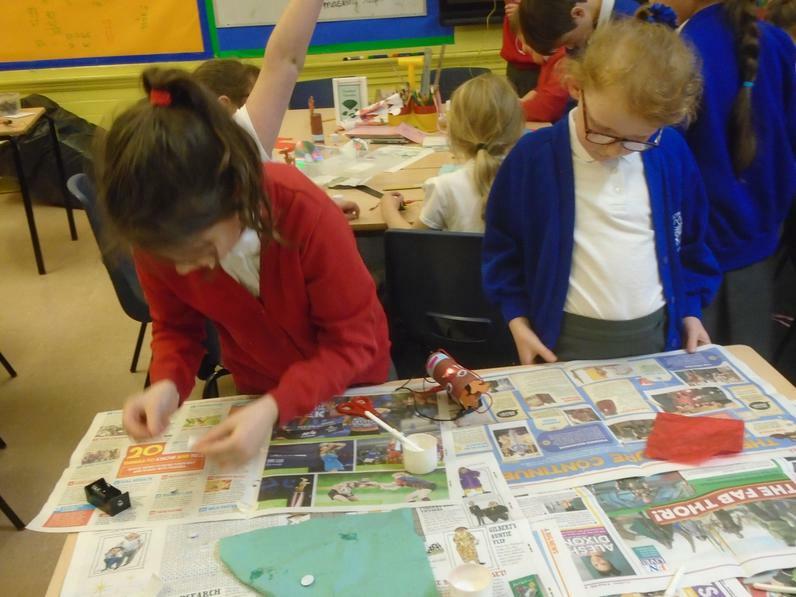 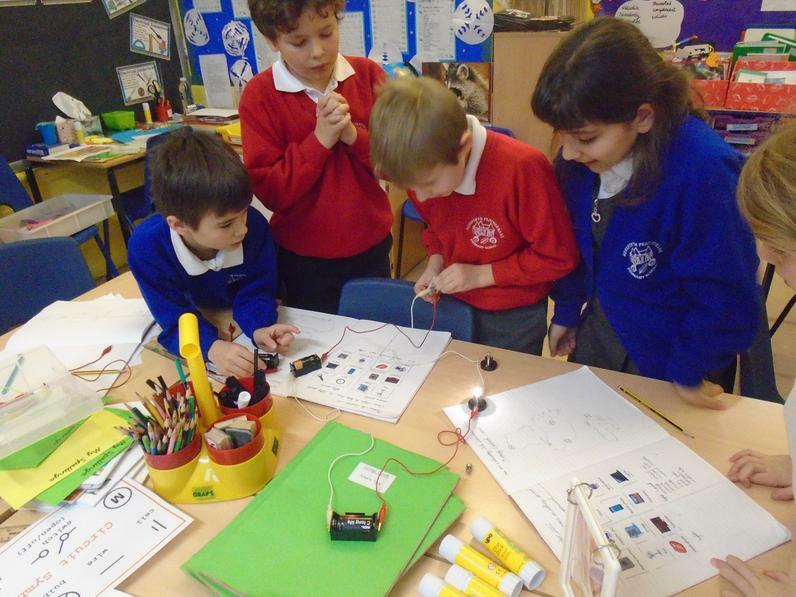 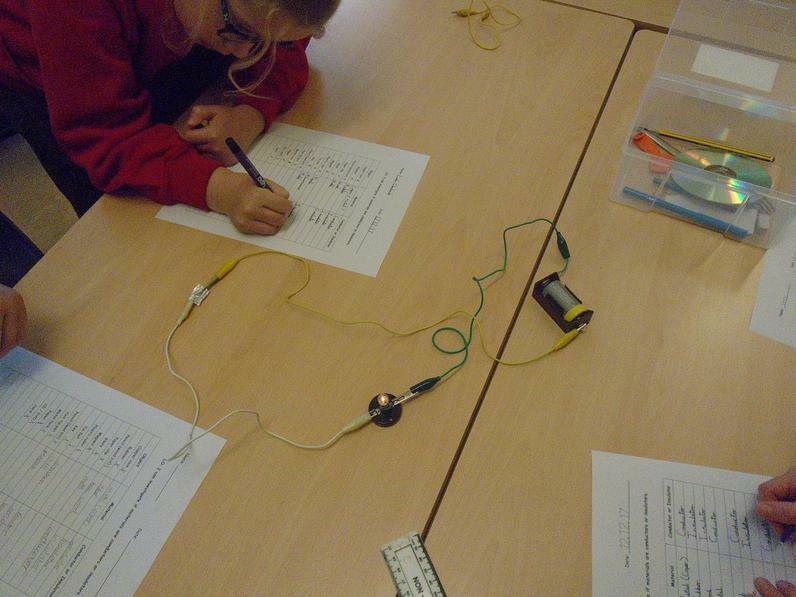 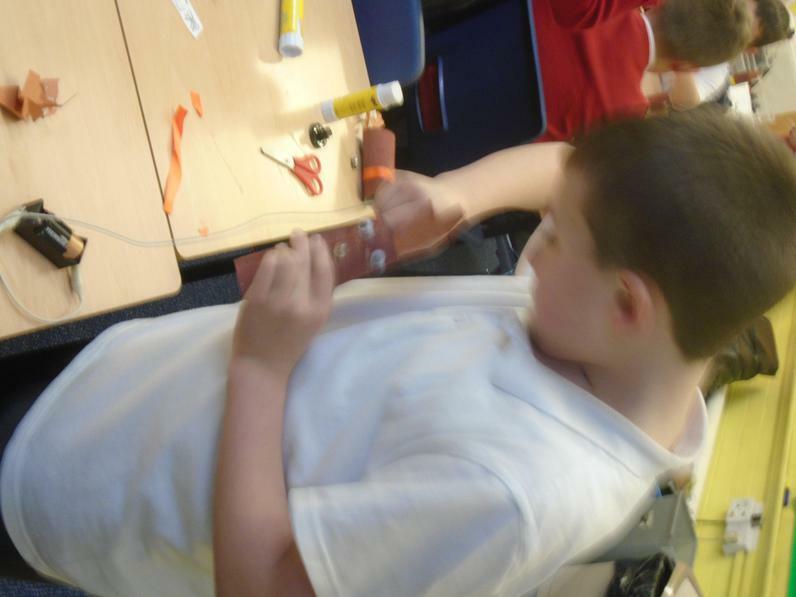 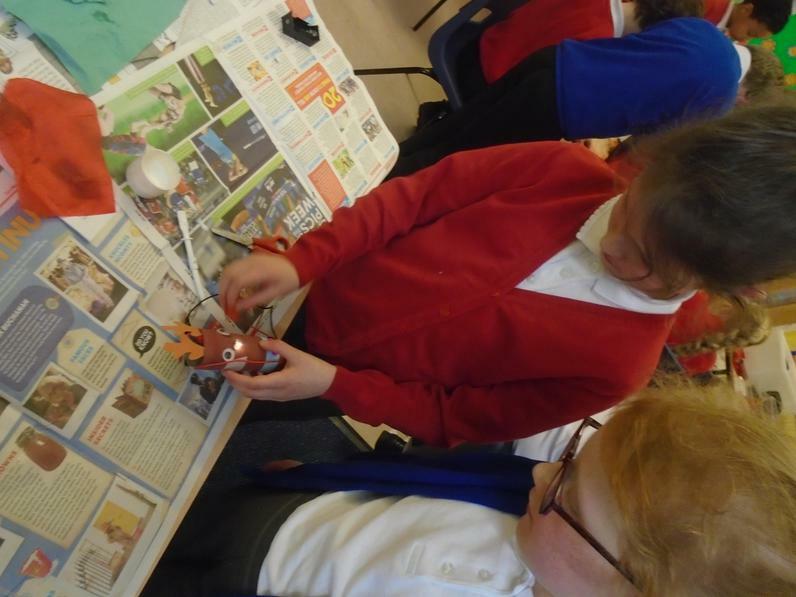 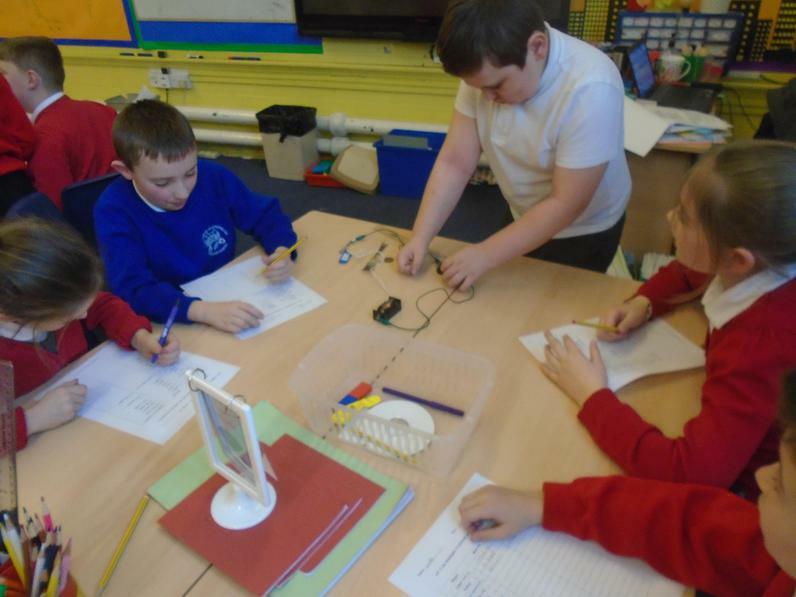 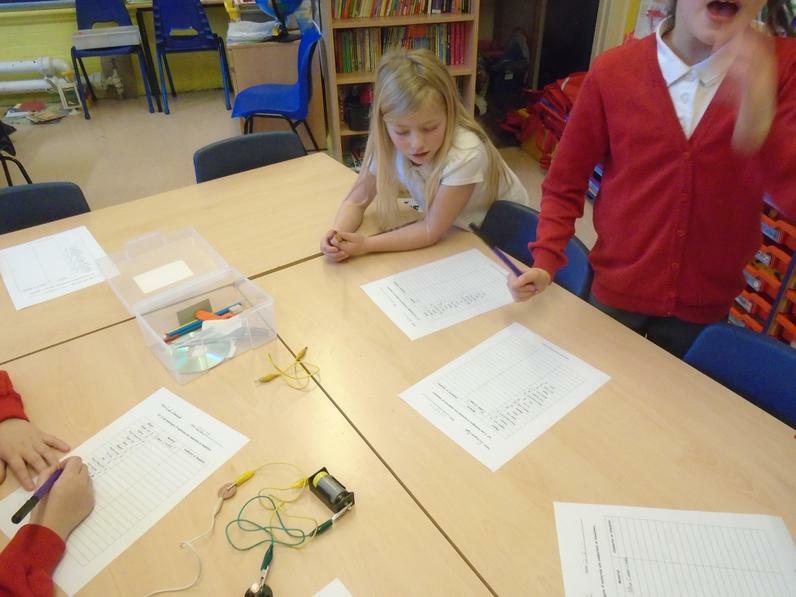 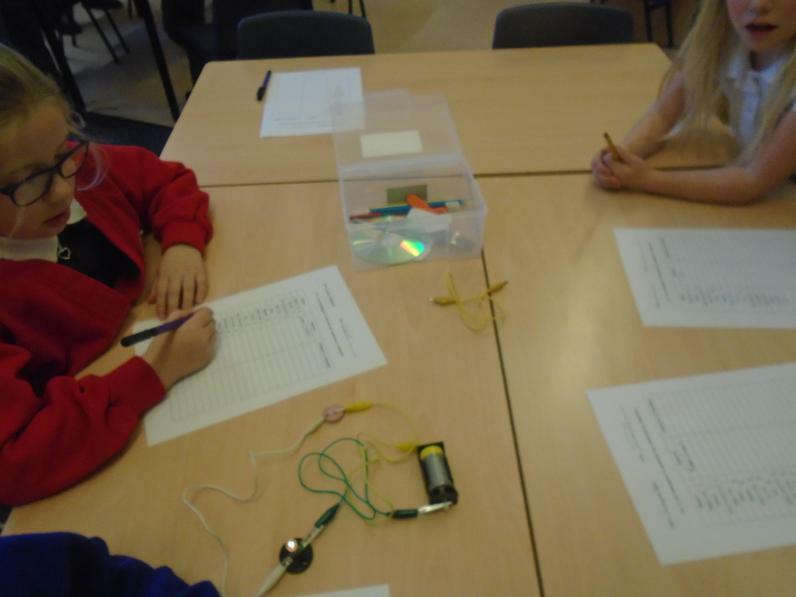 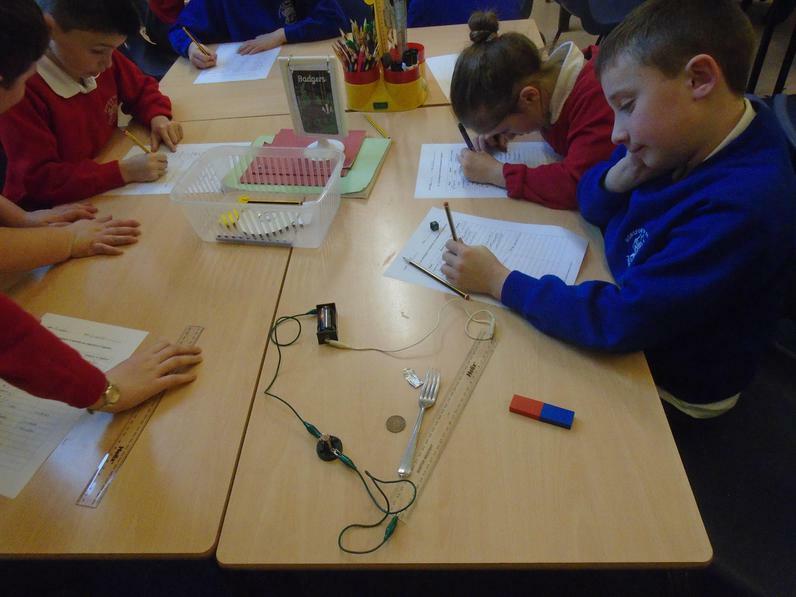 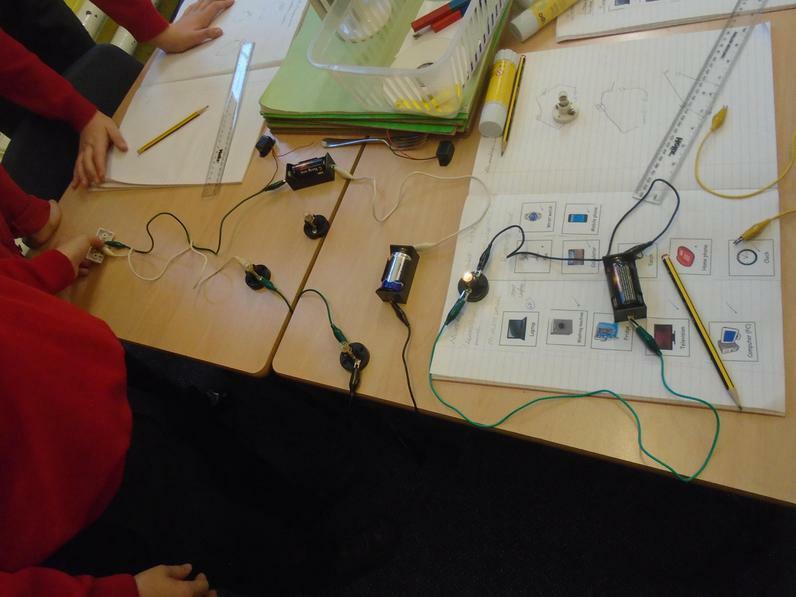 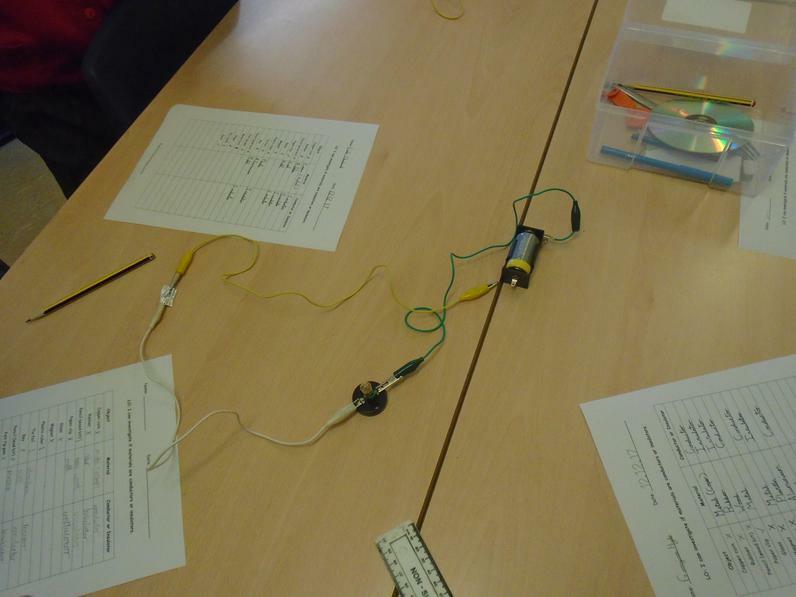 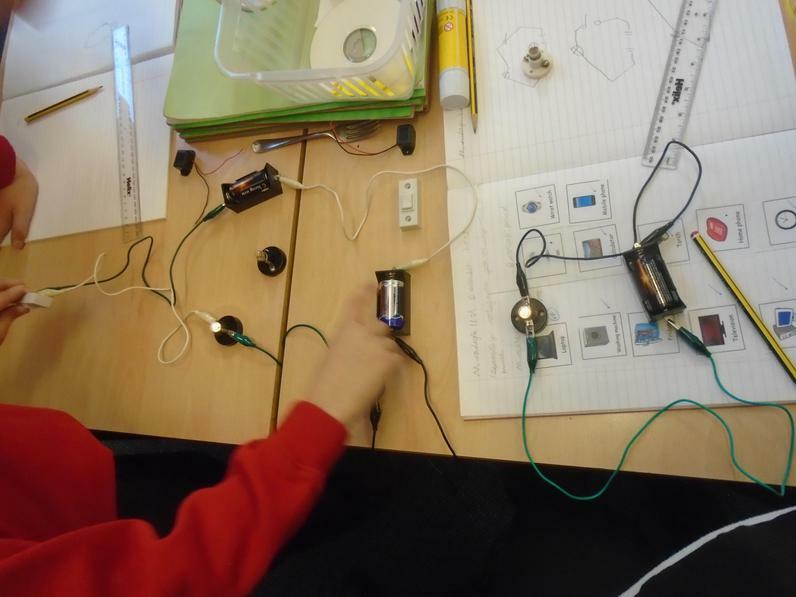 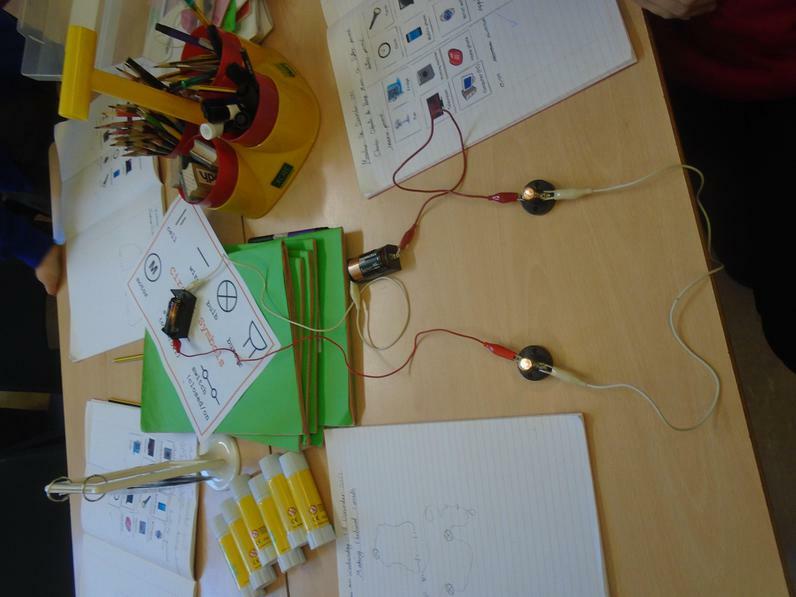 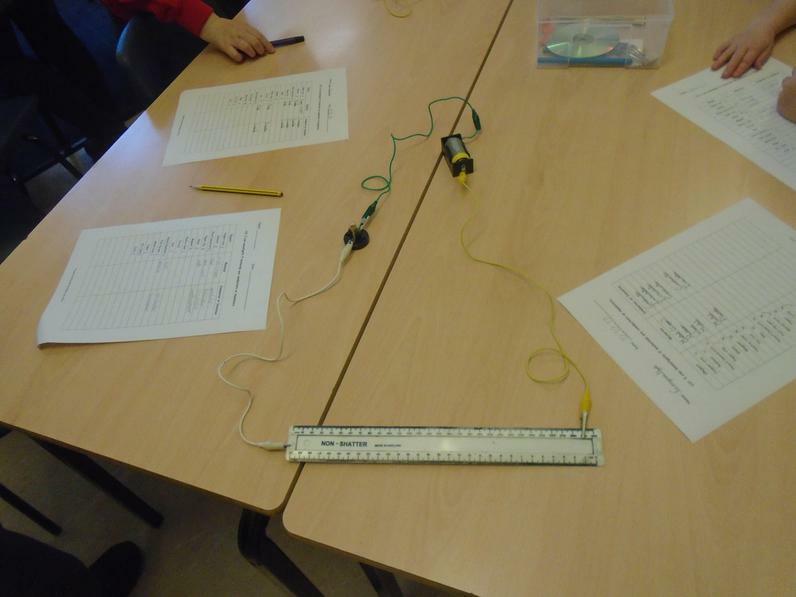 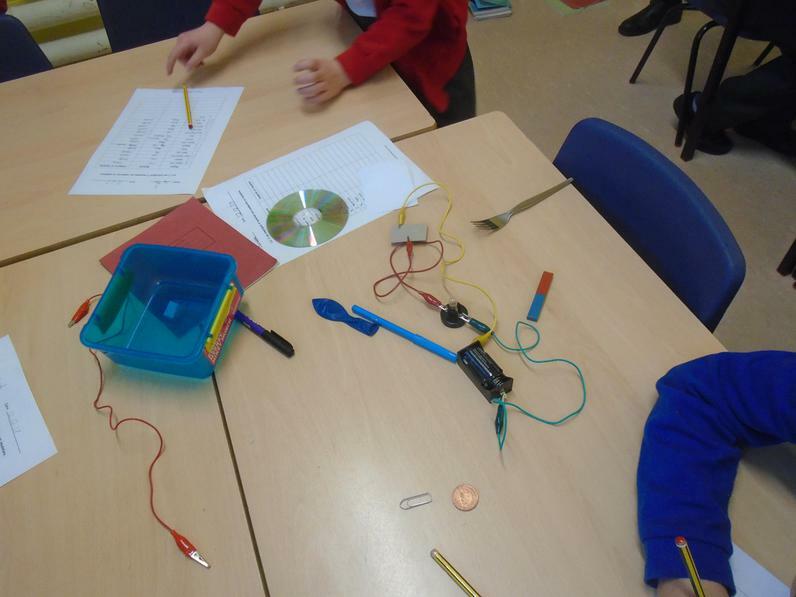 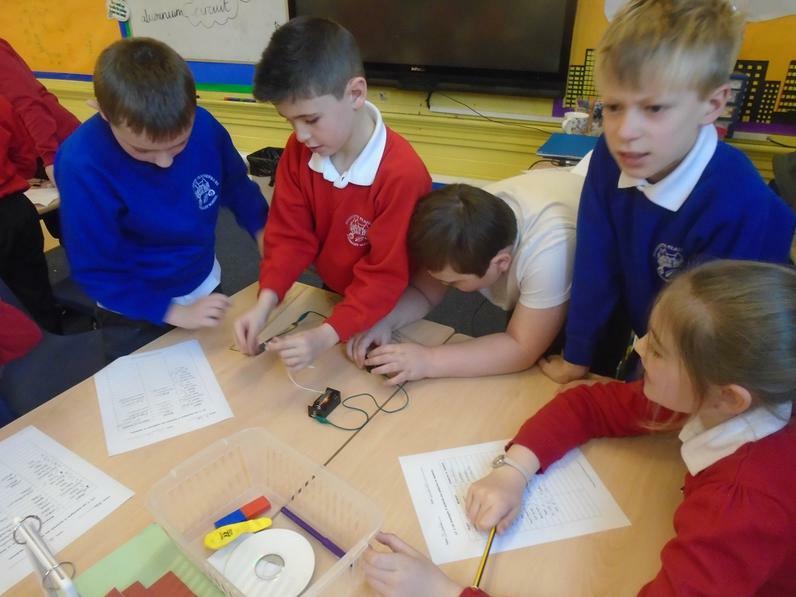 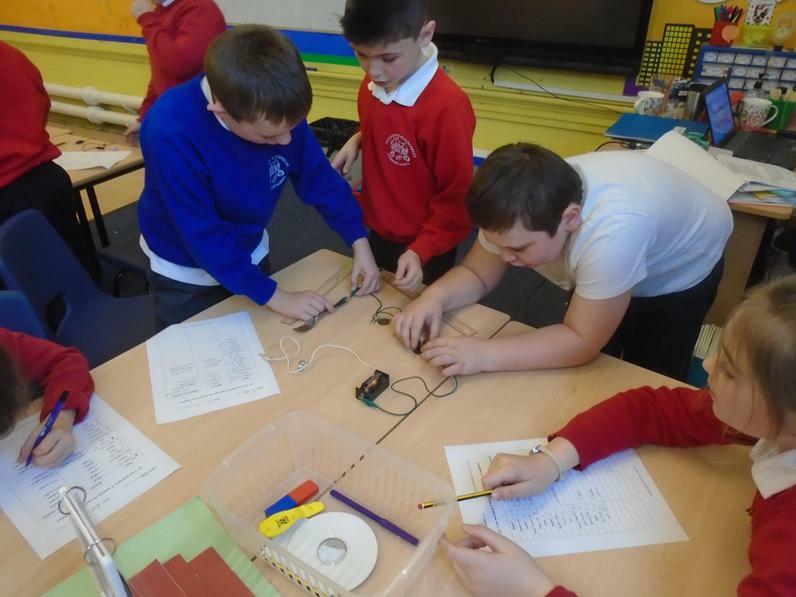 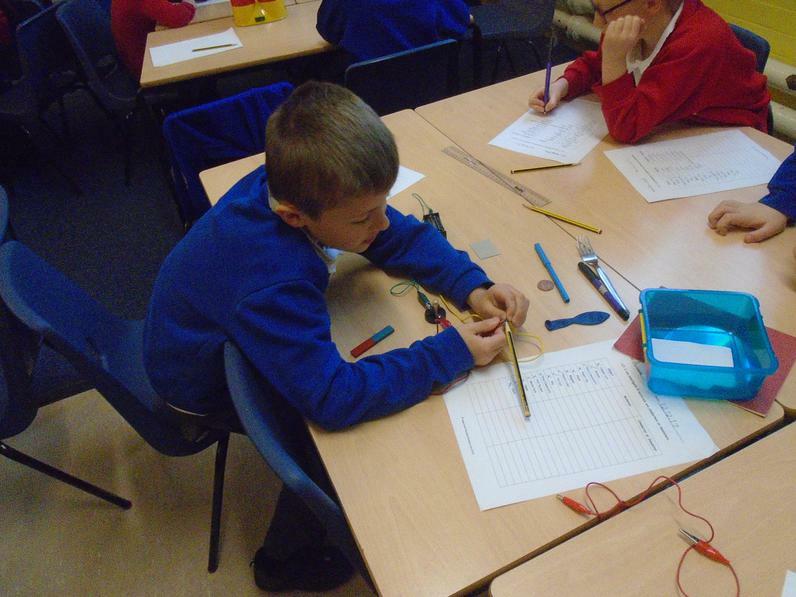 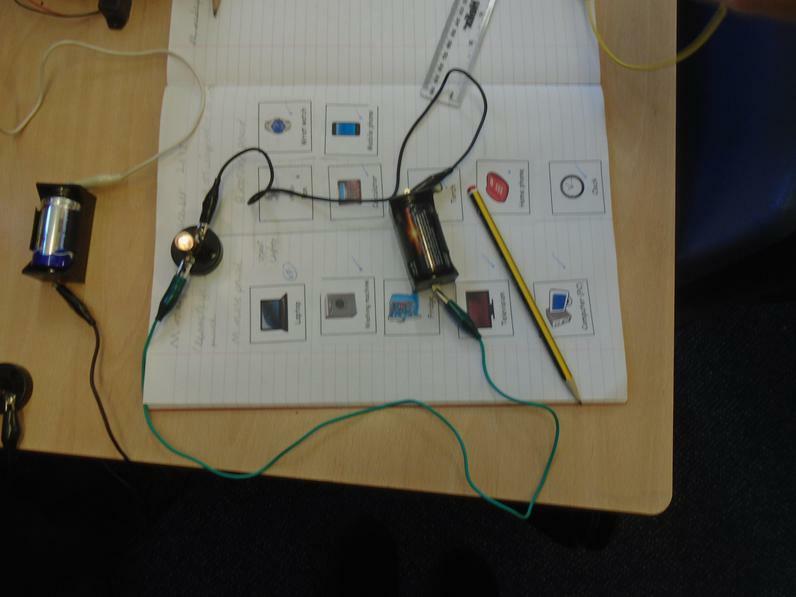 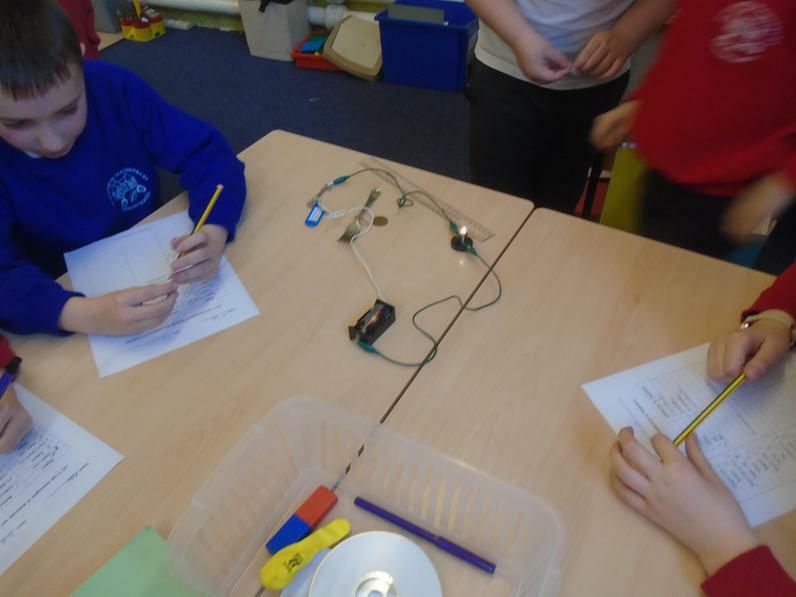 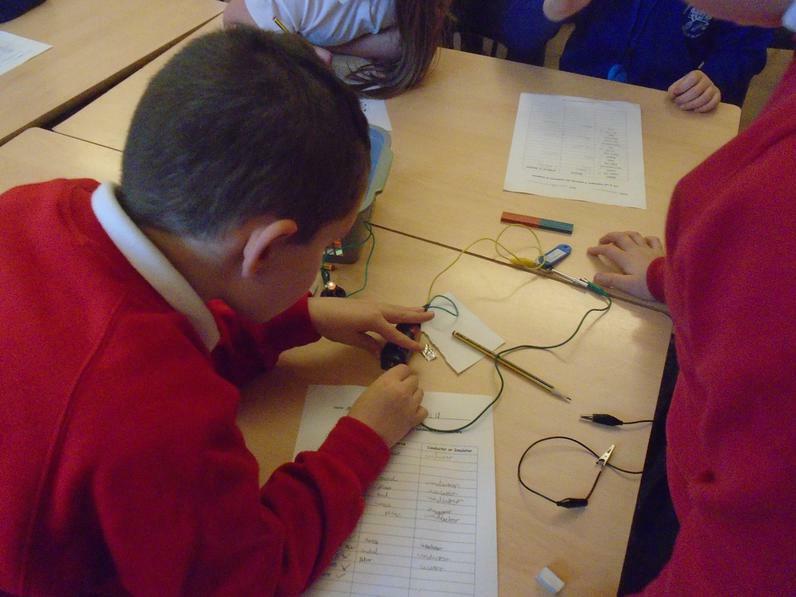 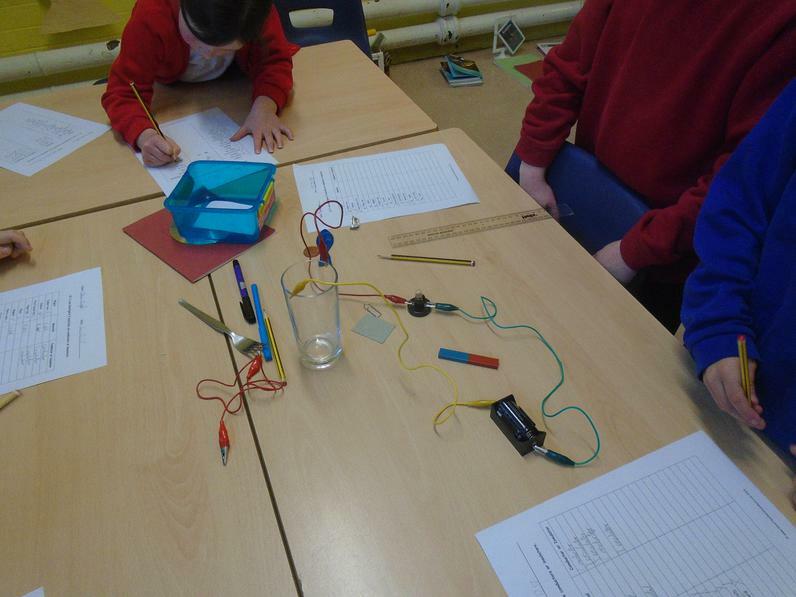 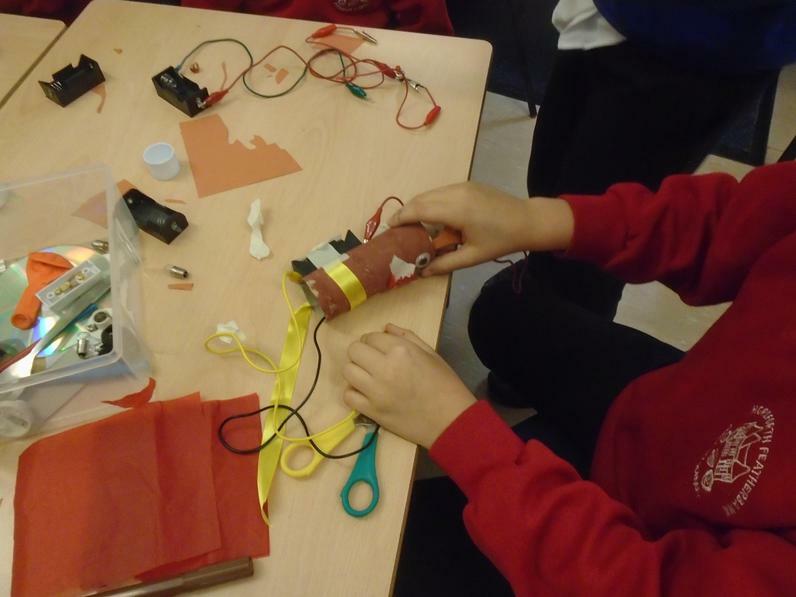 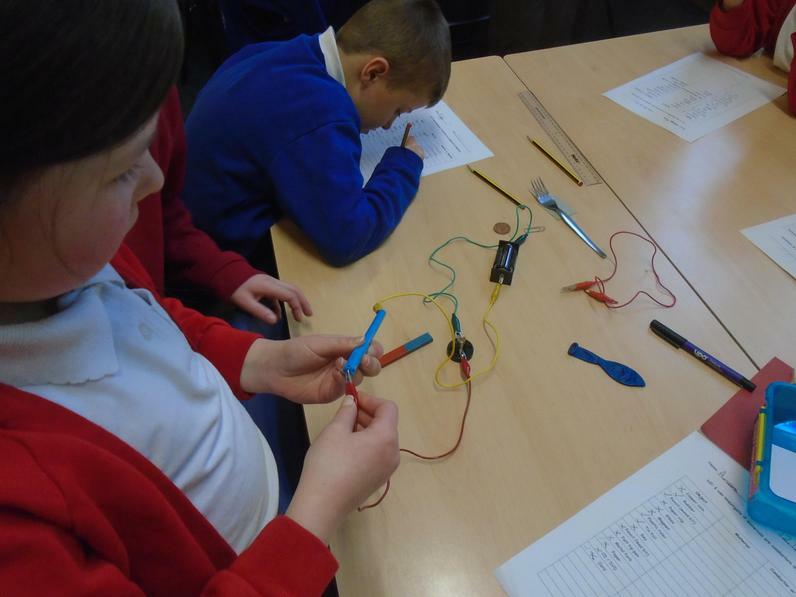 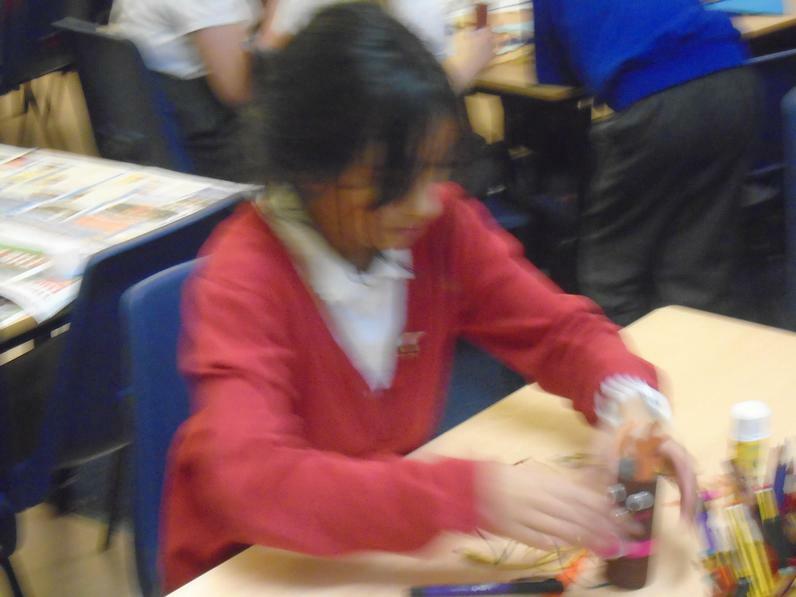 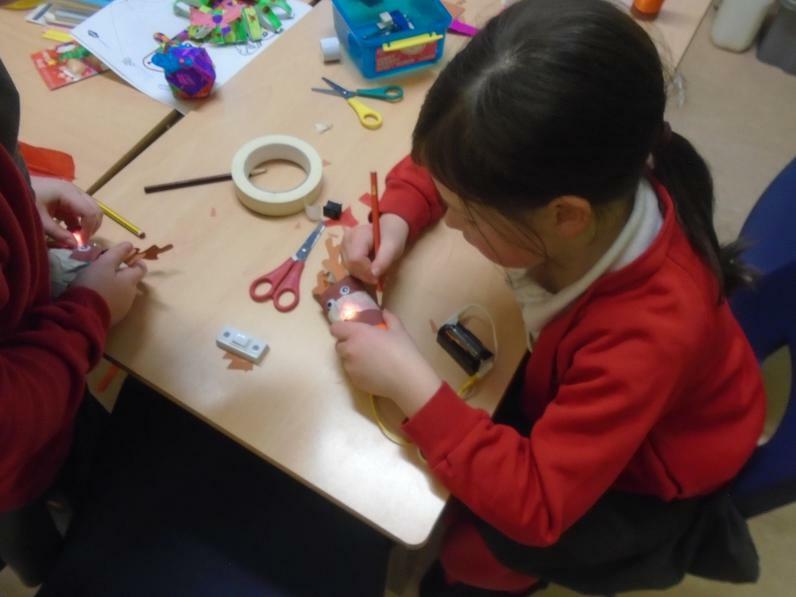 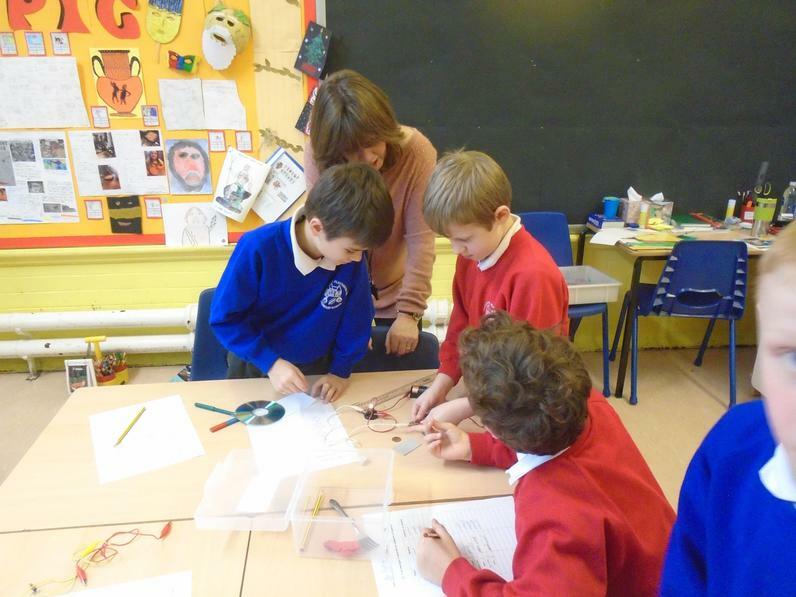 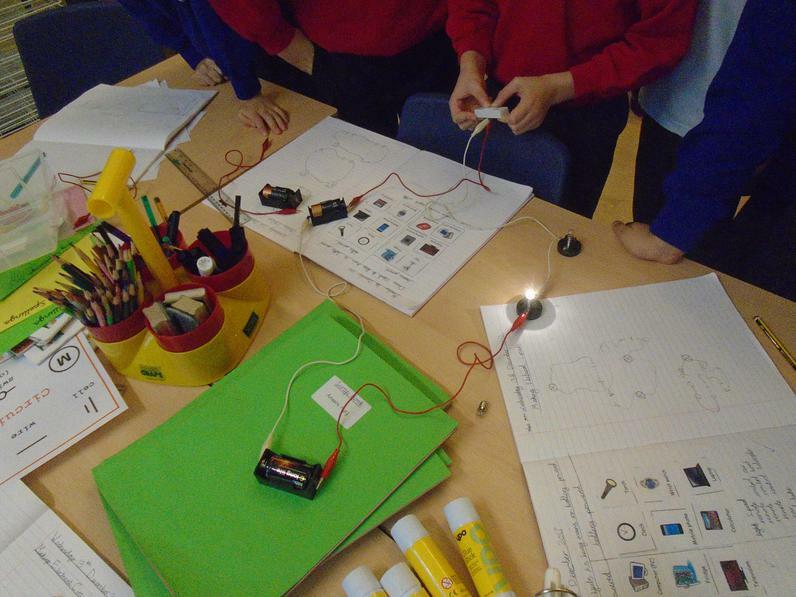 Year 4 have learned how to make a circuit and tested different materials to find out whether they are conductors or insulators. 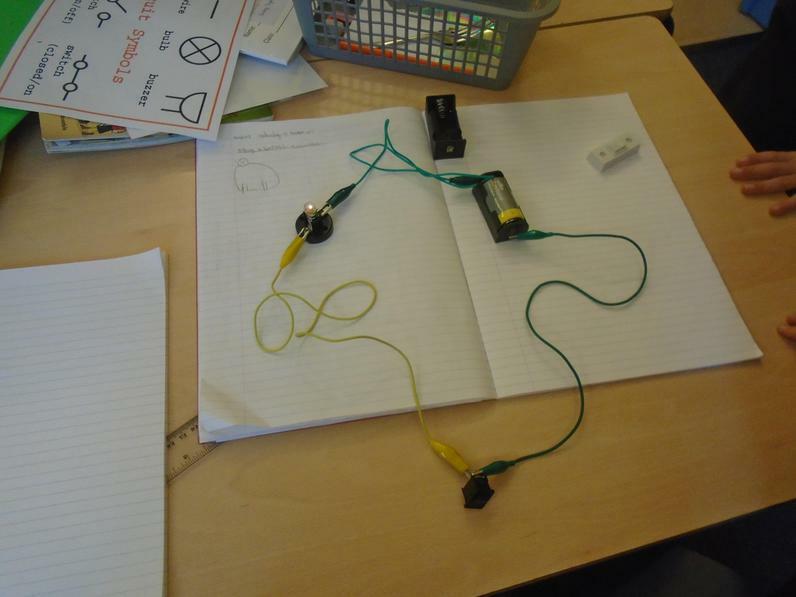 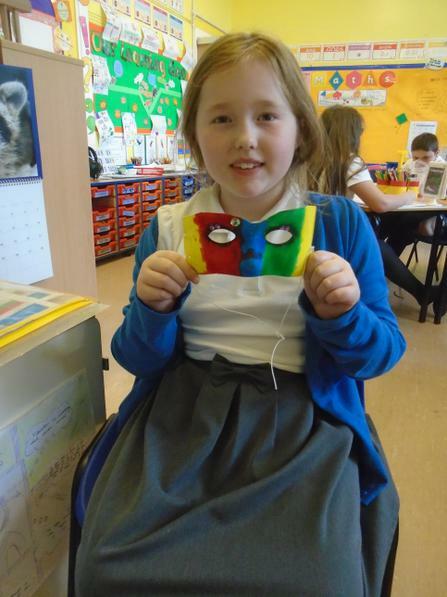 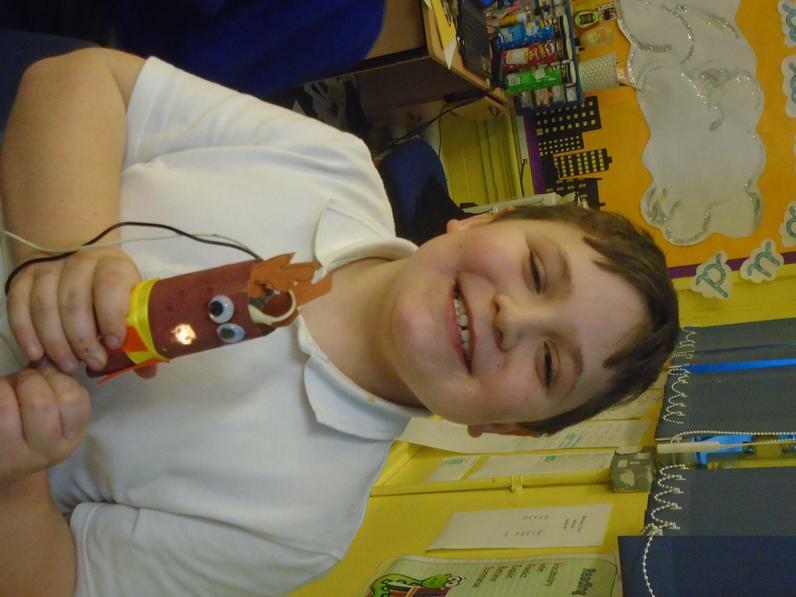 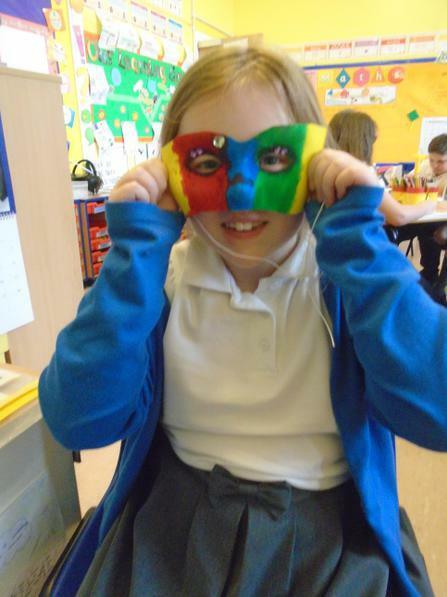 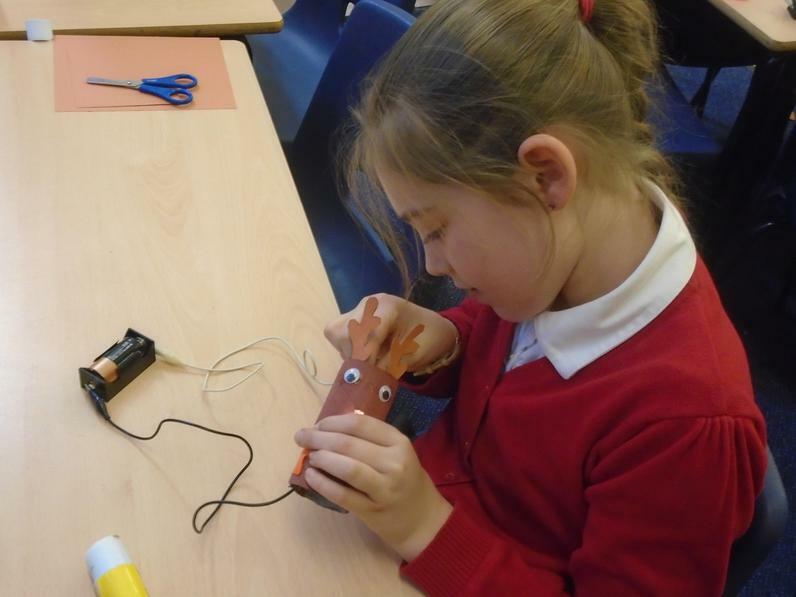 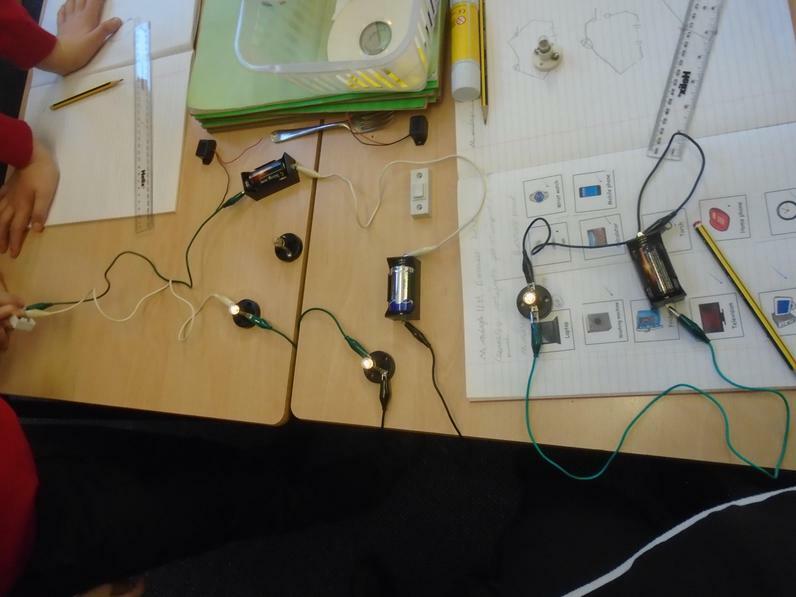 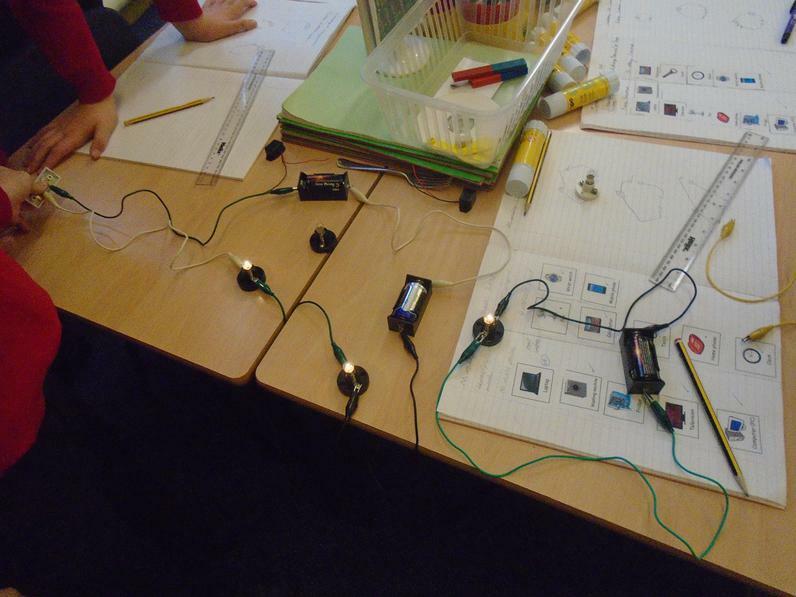 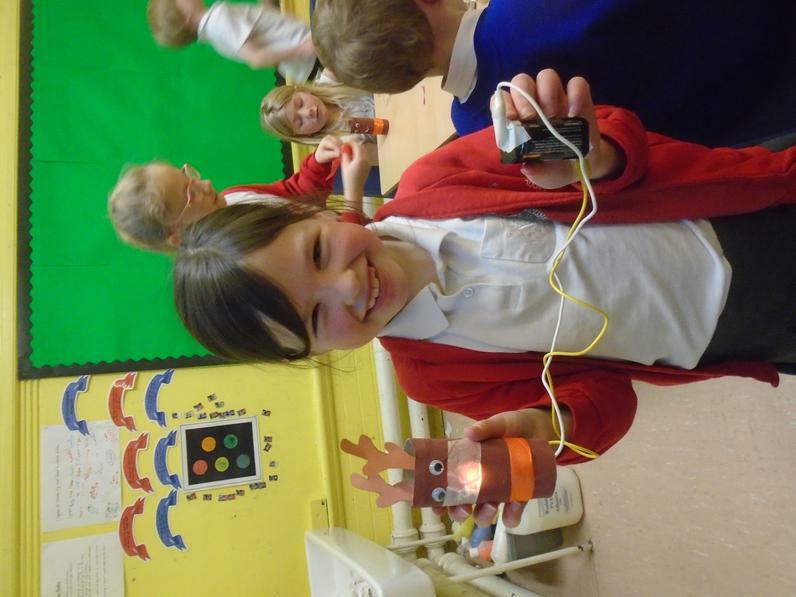 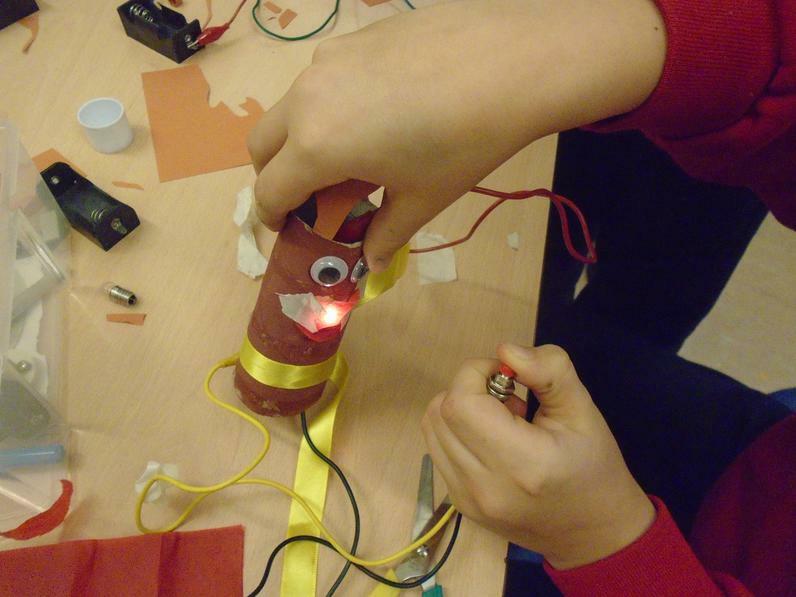 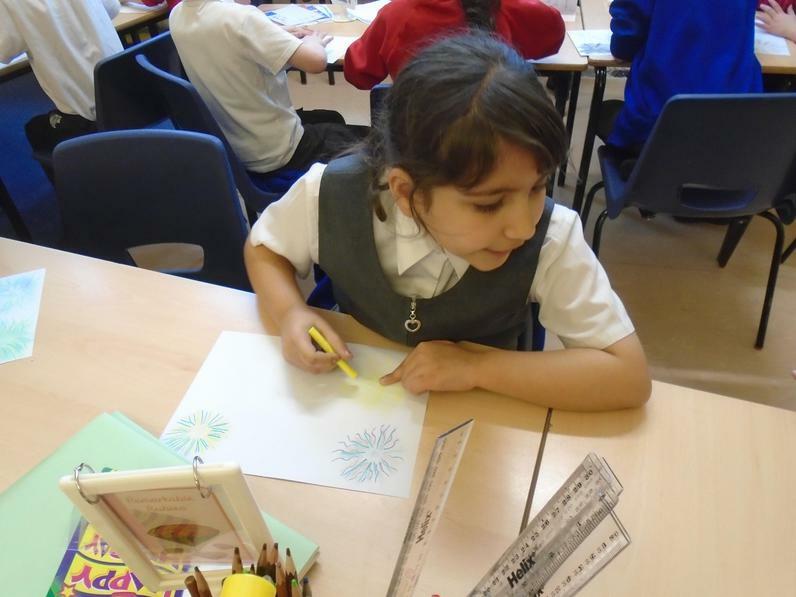 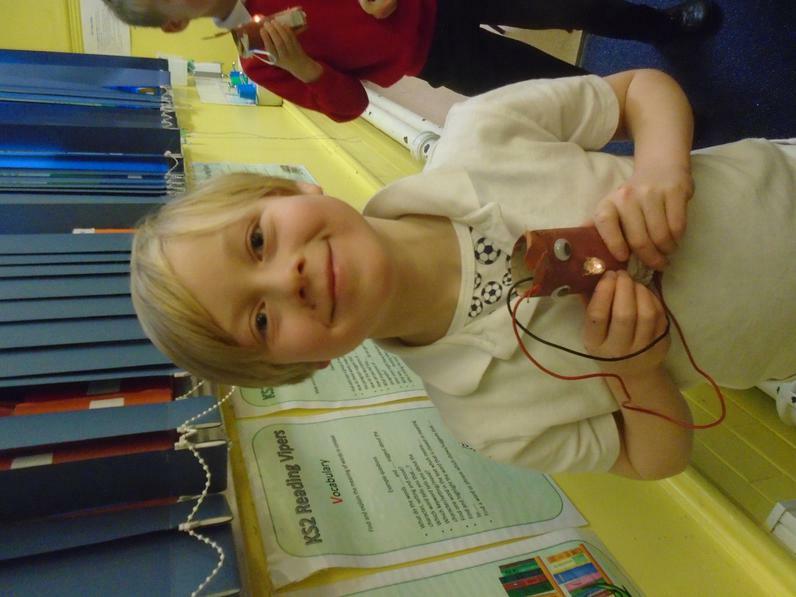 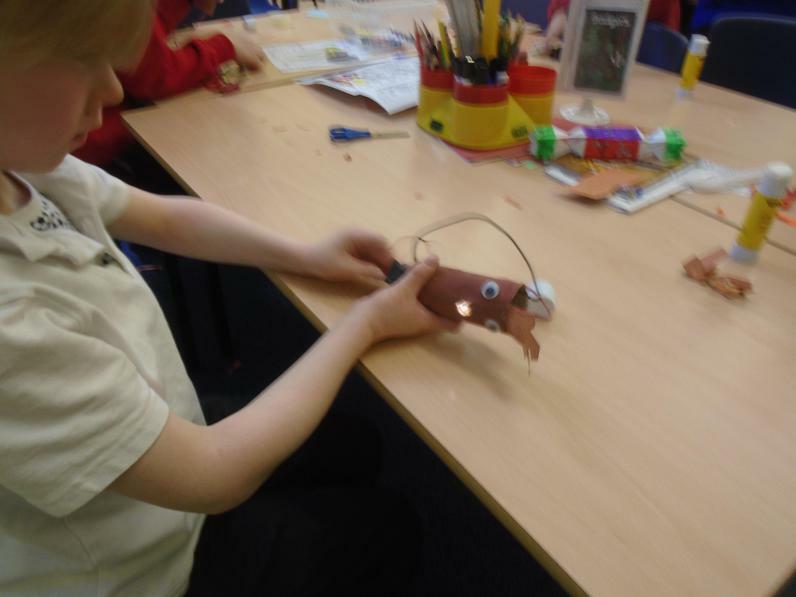 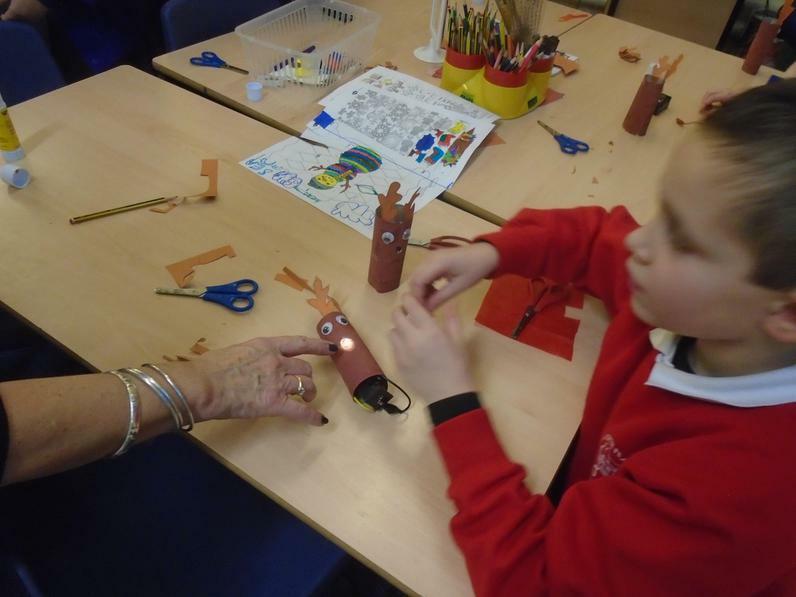 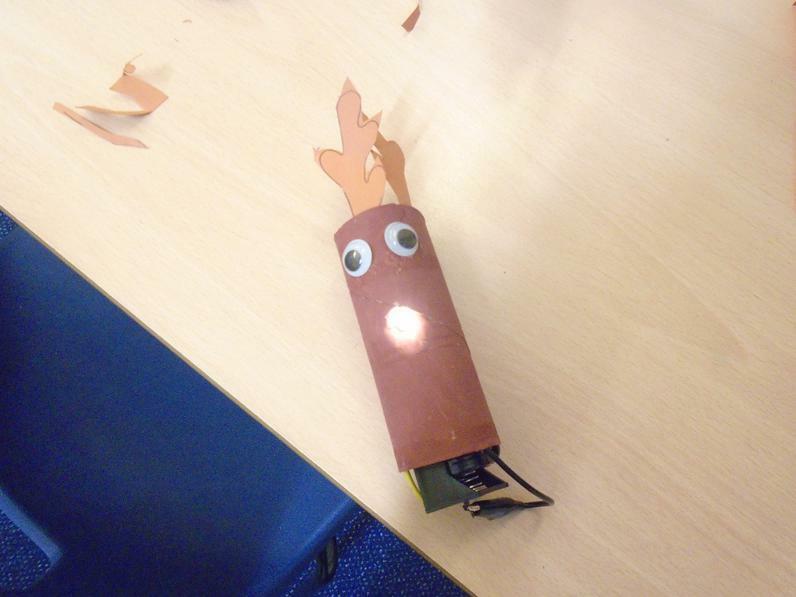 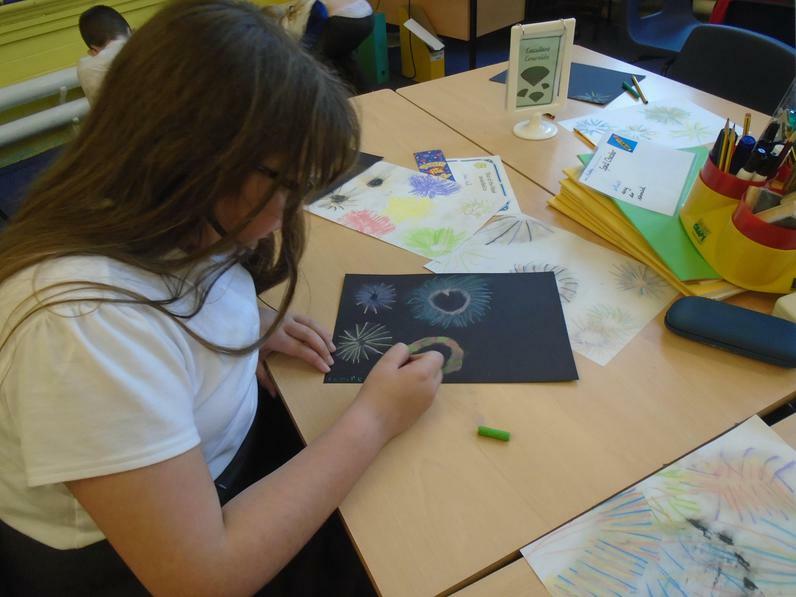 We have also explored what happens if we add extra batteries or bulbs to a circuit. 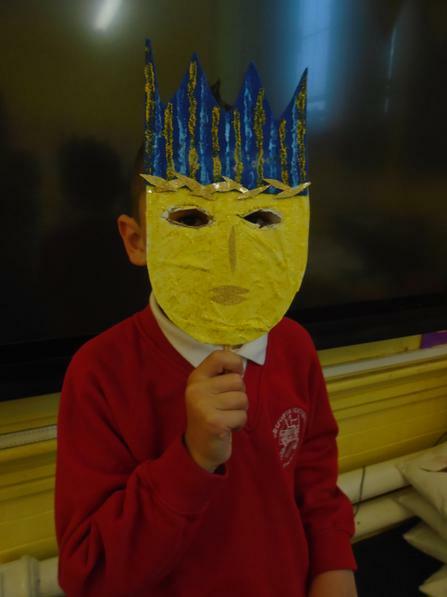 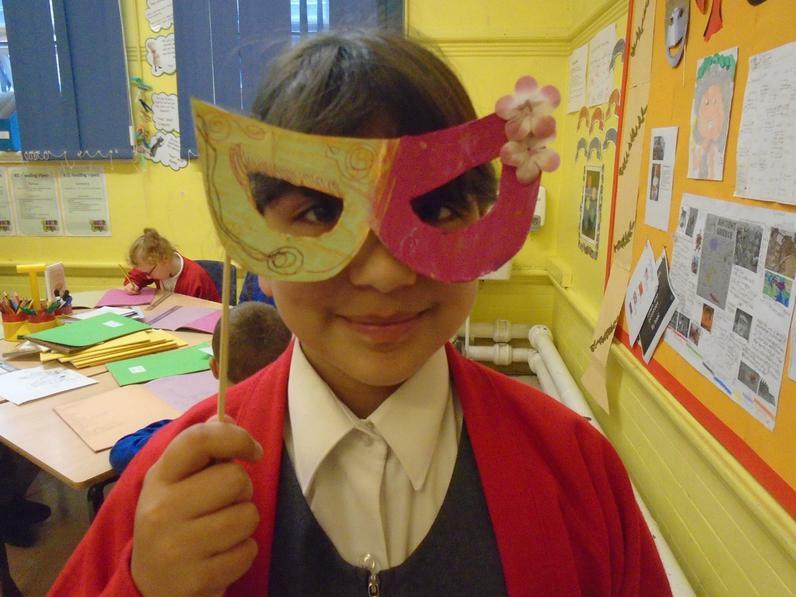 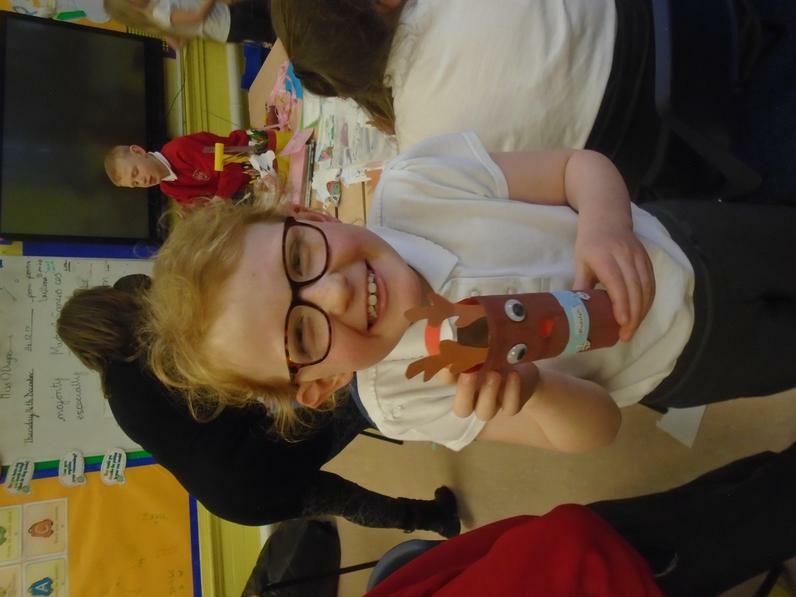 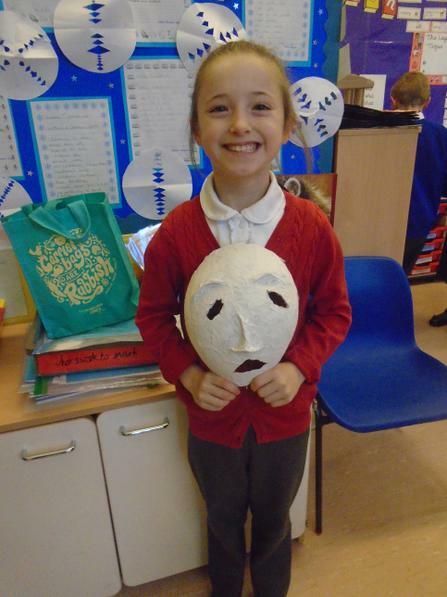 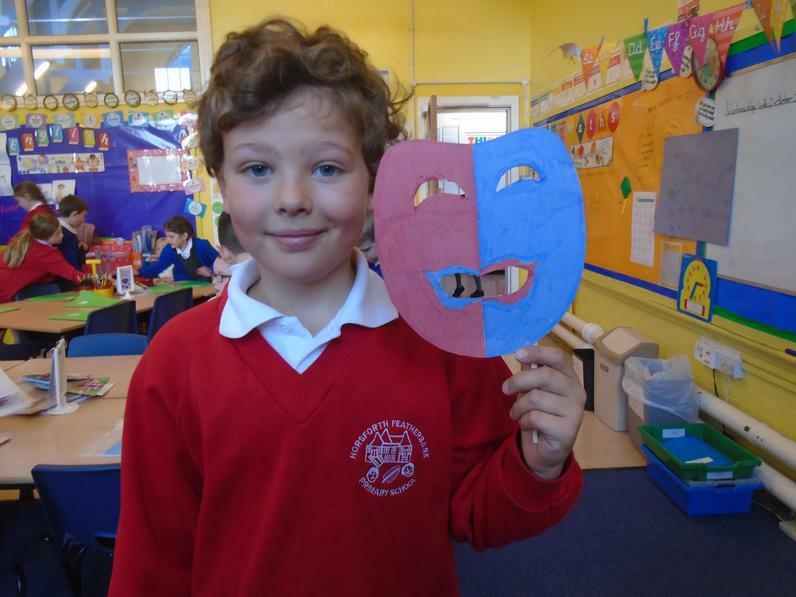 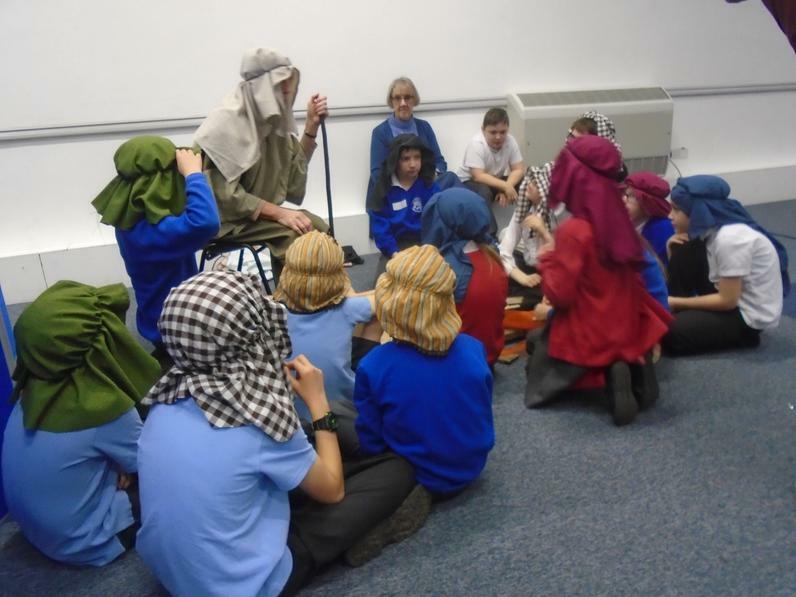 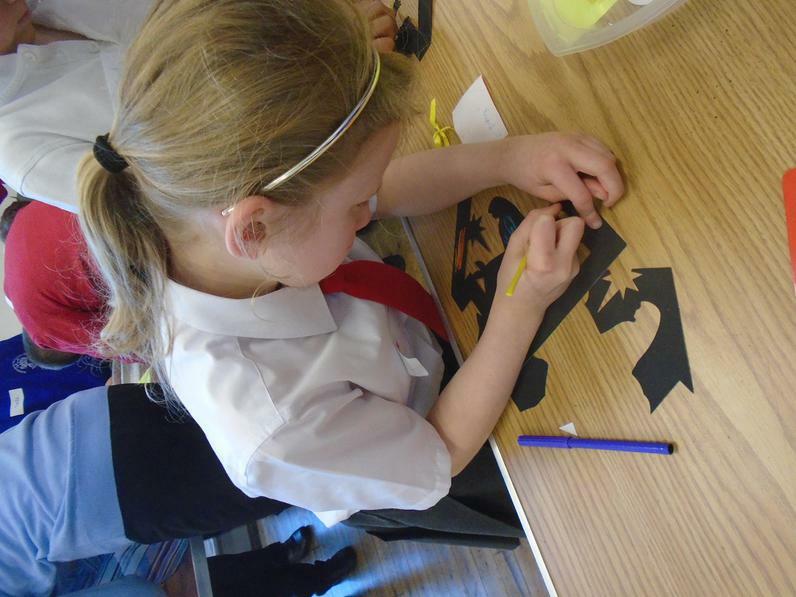 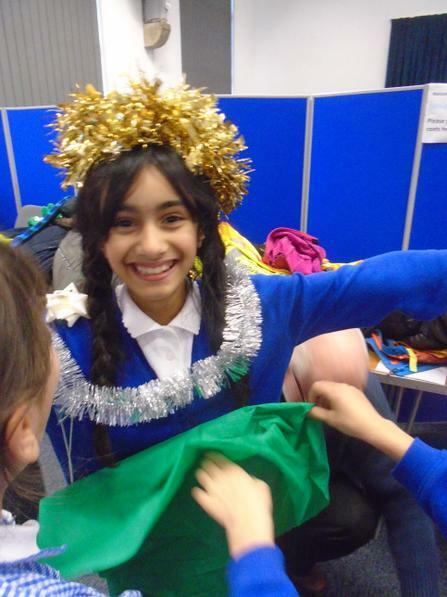 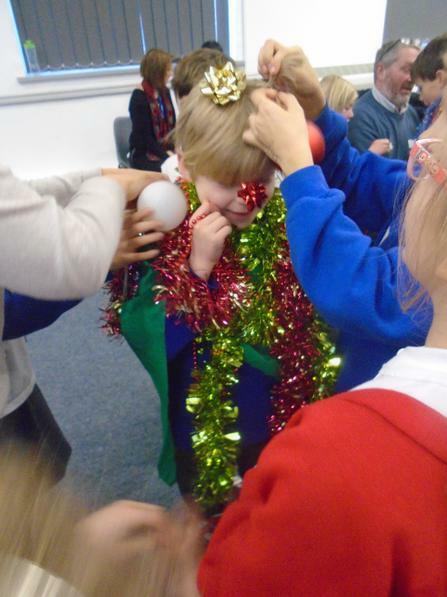 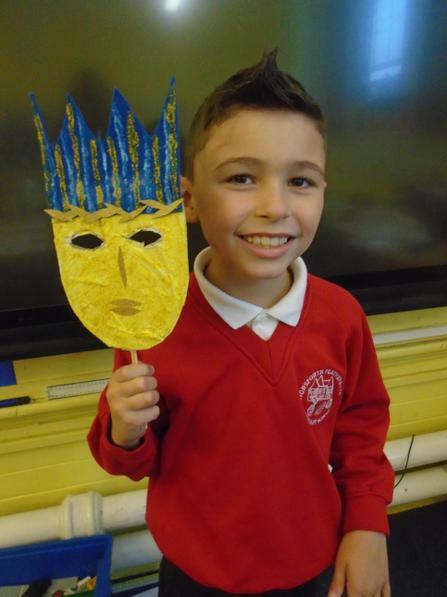 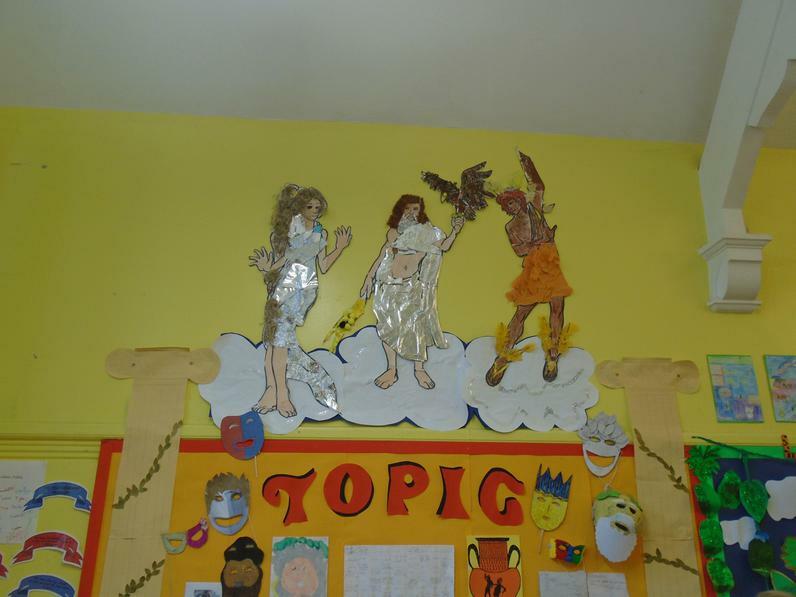 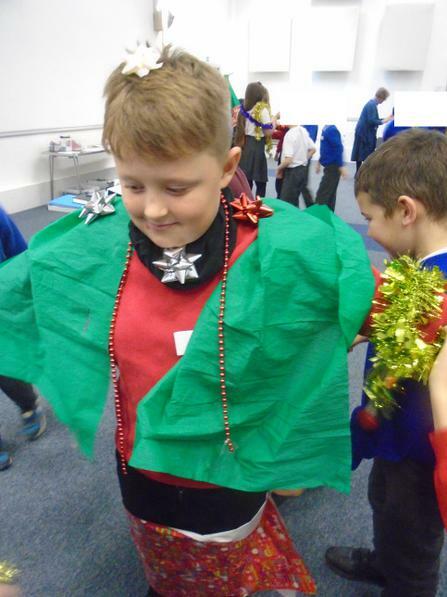 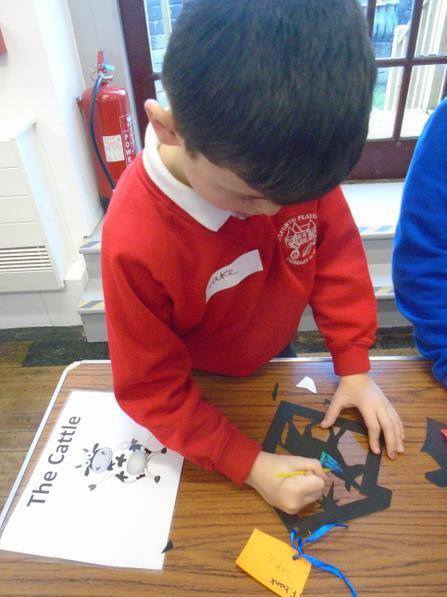 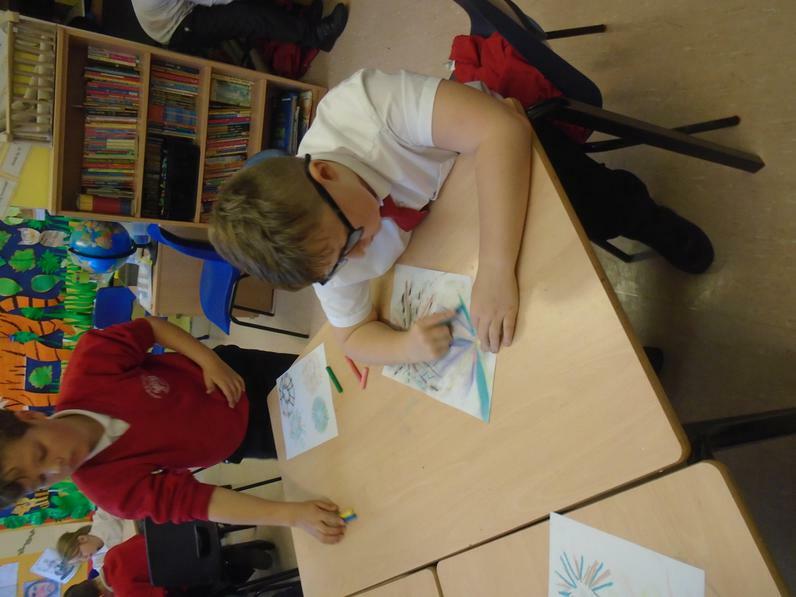 Year 4 were lucky enough to visit Emmanuel Church to take part in many exciting activities to learn all about the Christmas story. 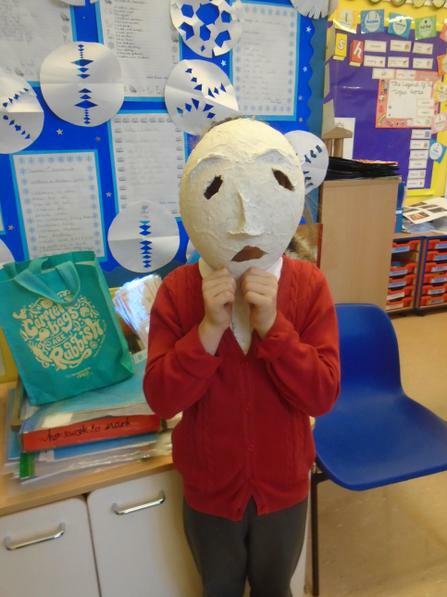 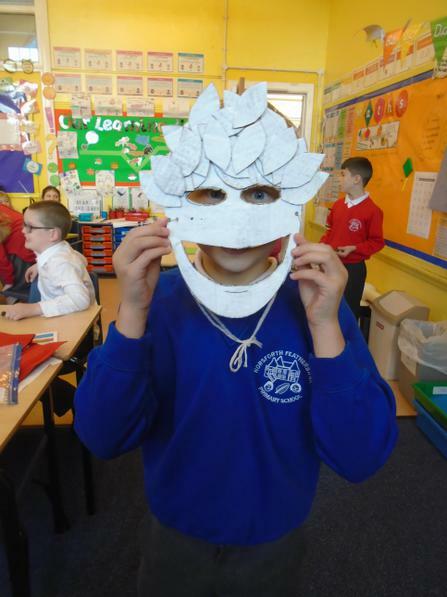 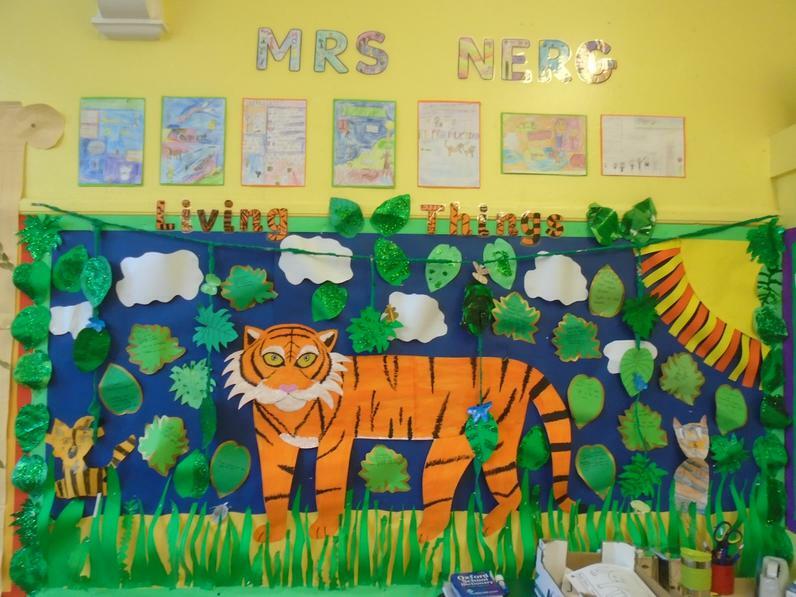 To end our very exciting Big Draw week where we have learned all about tigers, Year 4 had a visitor to their classroom who needed a habitat making for him. 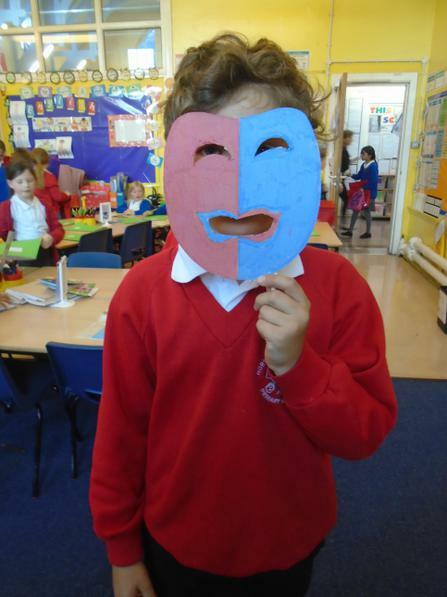 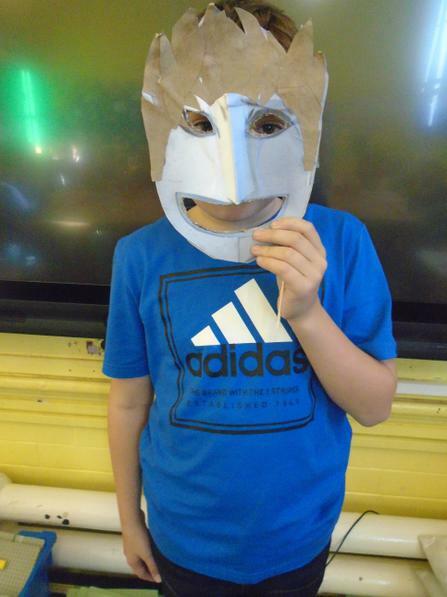 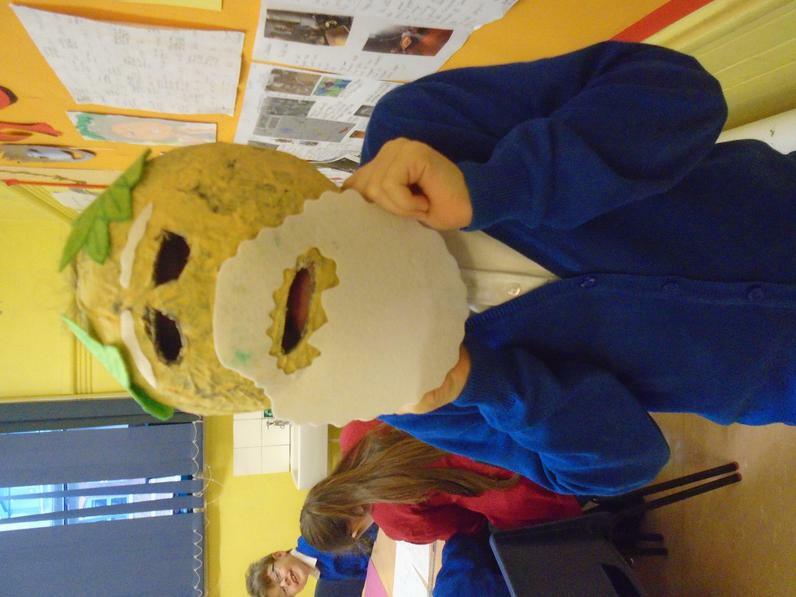 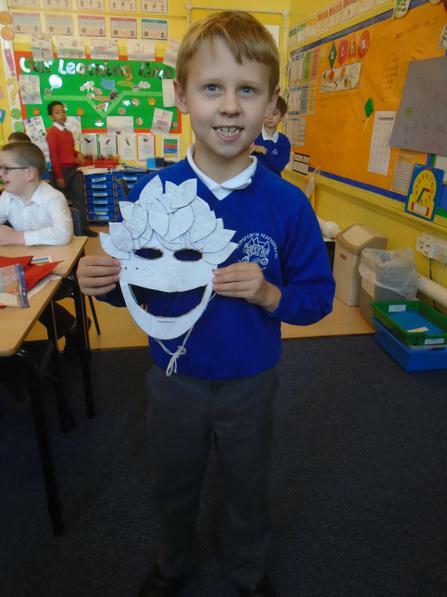 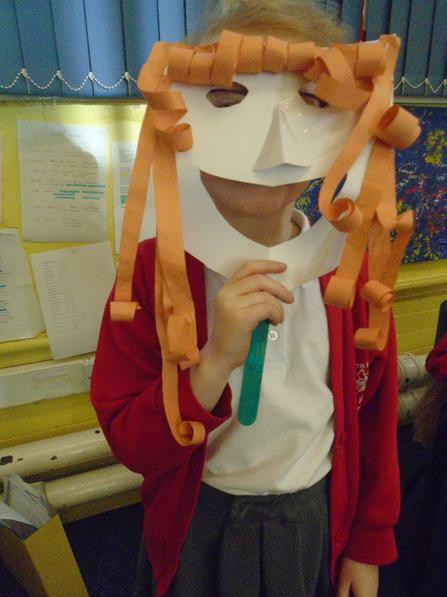 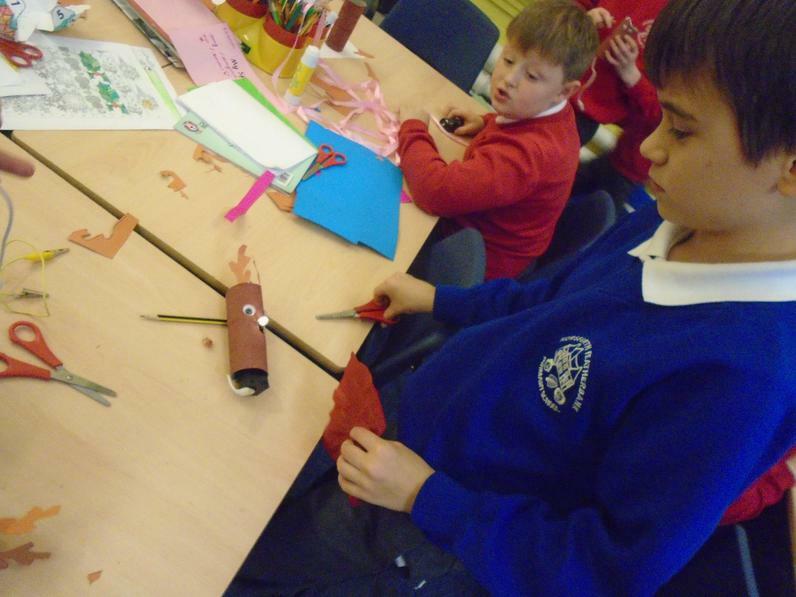 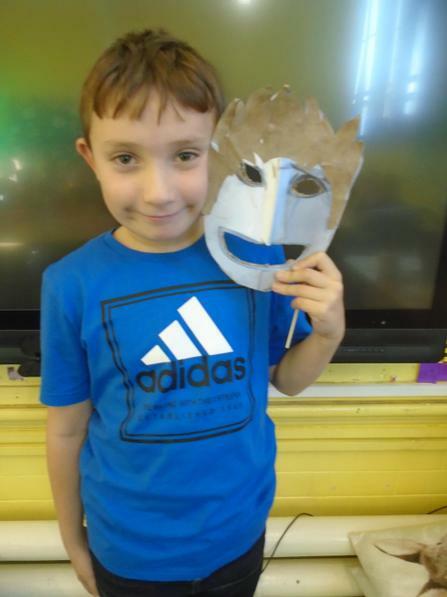 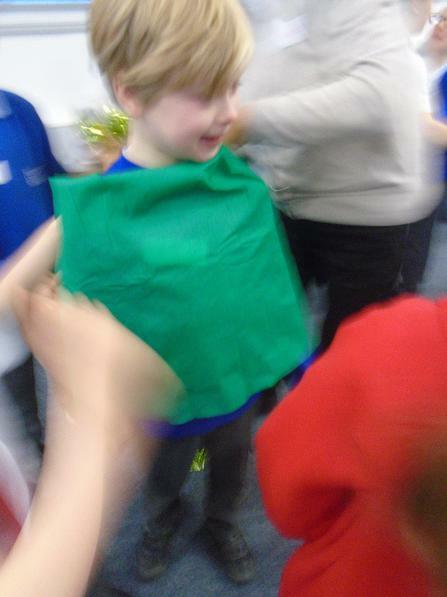 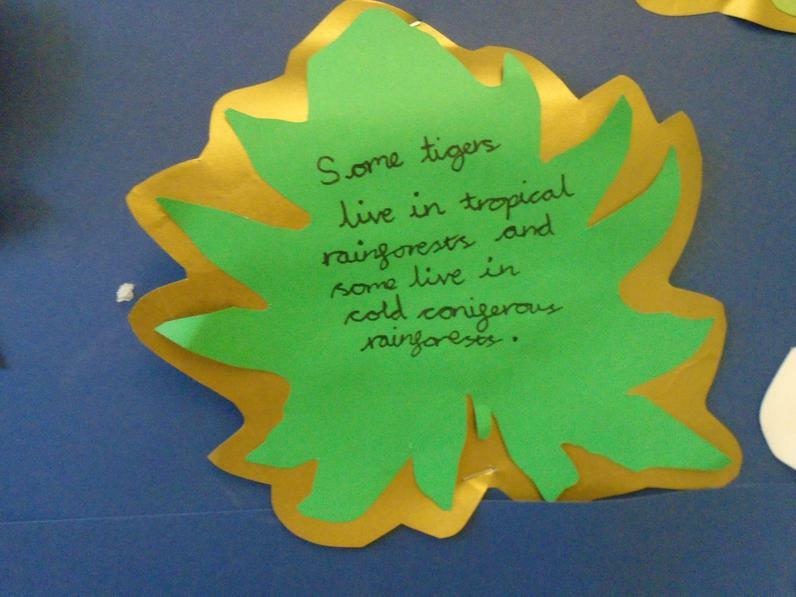 The children researched where tigers live in the computer room then decided what he would need to survive. 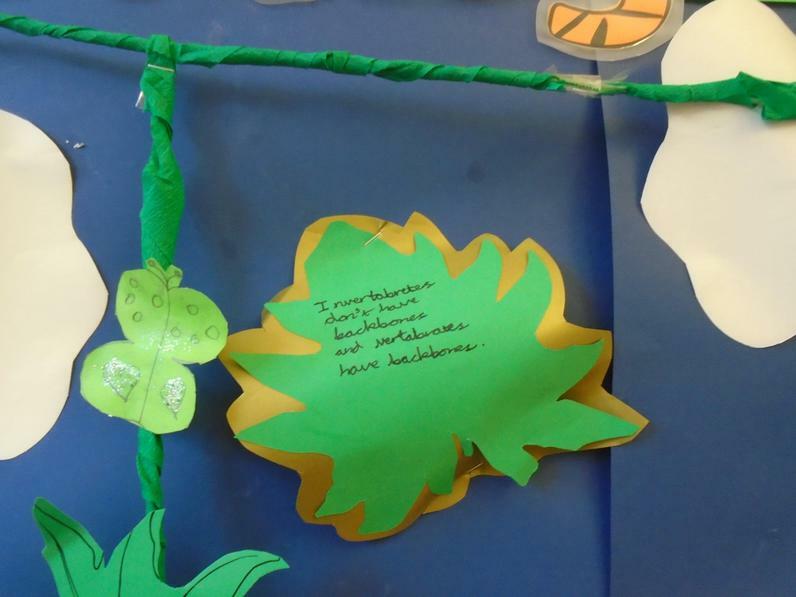 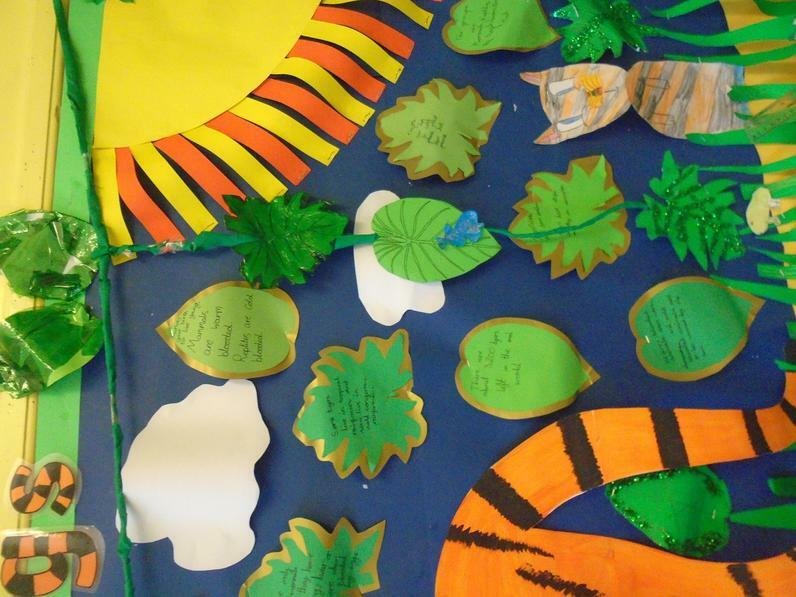 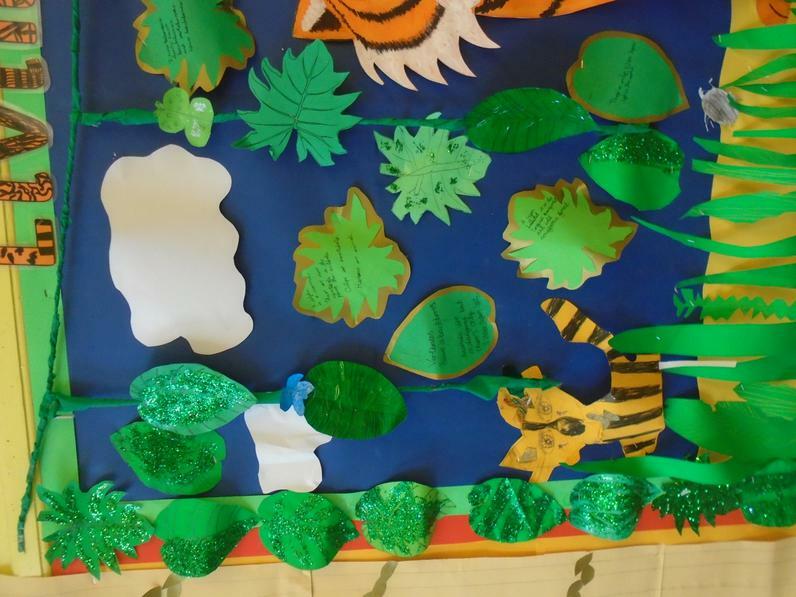 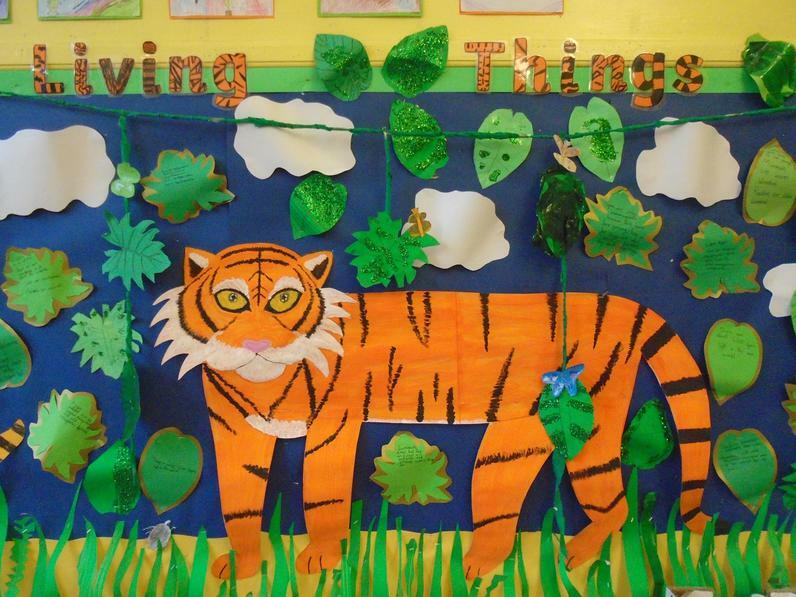 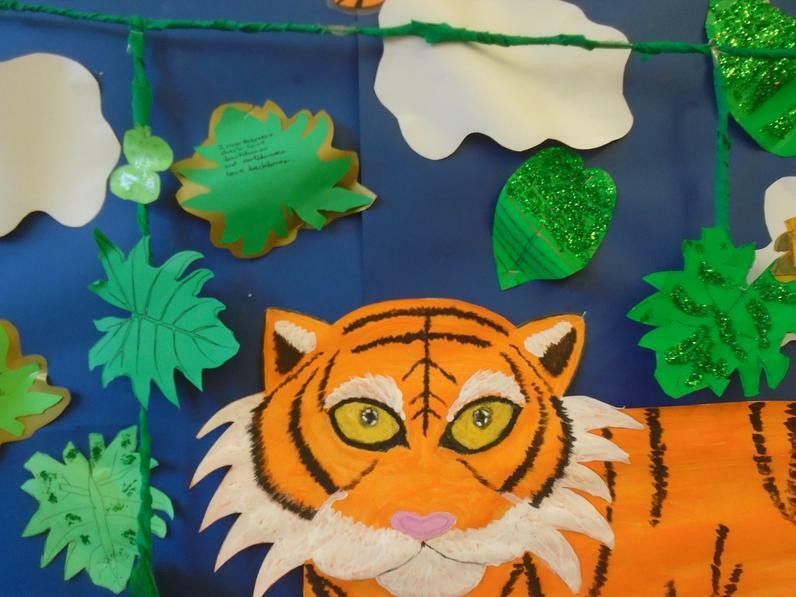 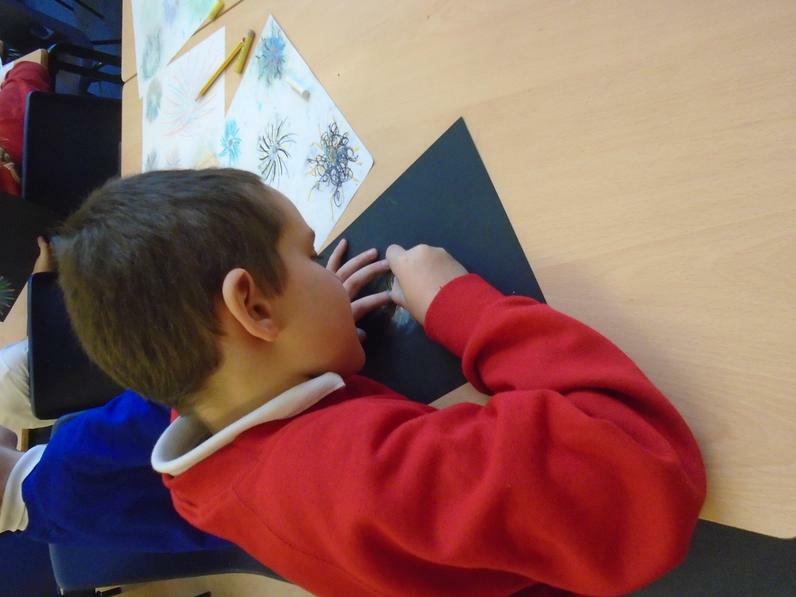 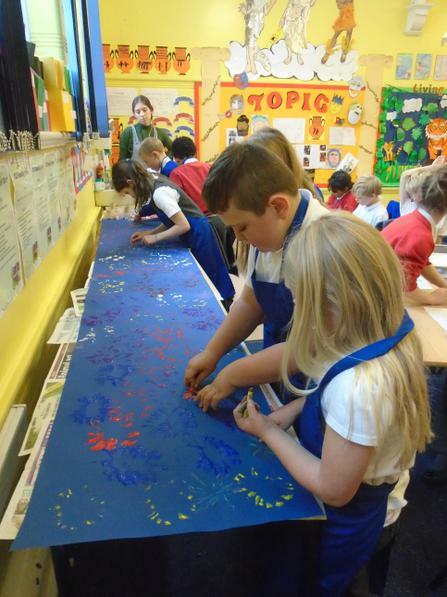 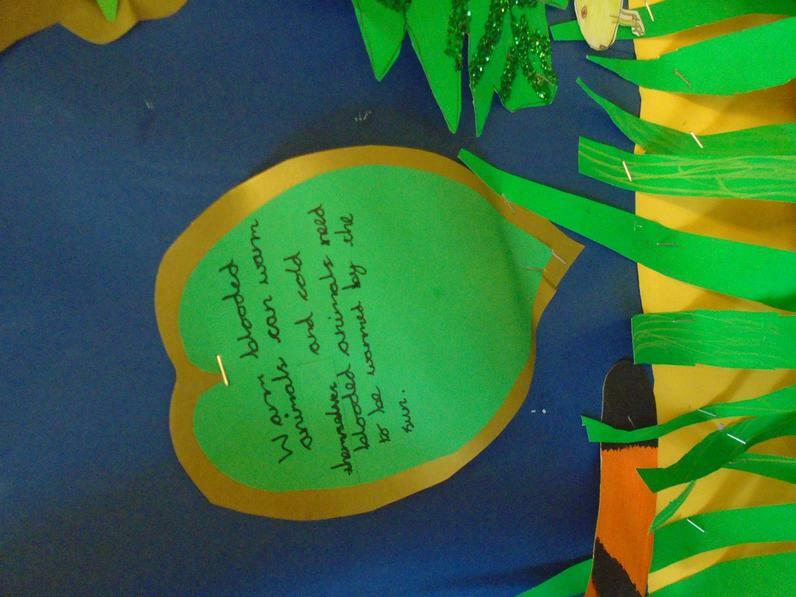 Children showed off their new knowledge by writing some interesting facts about tigers on to the leaves on the display.